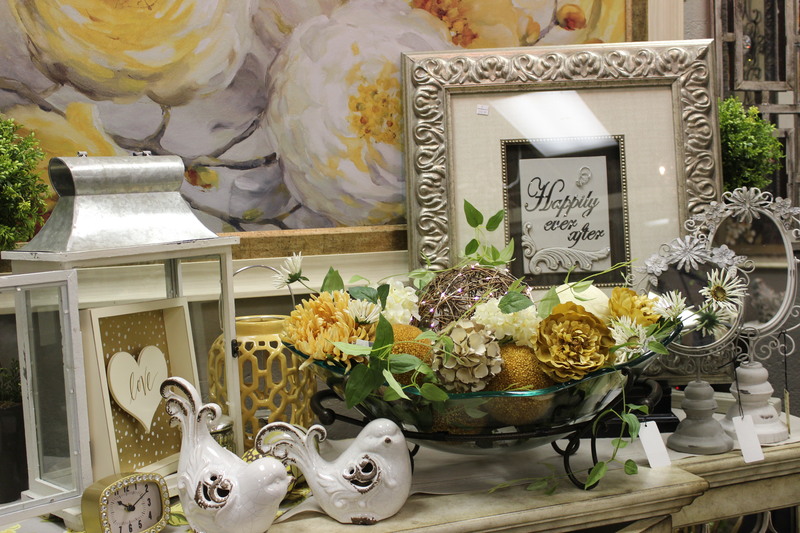 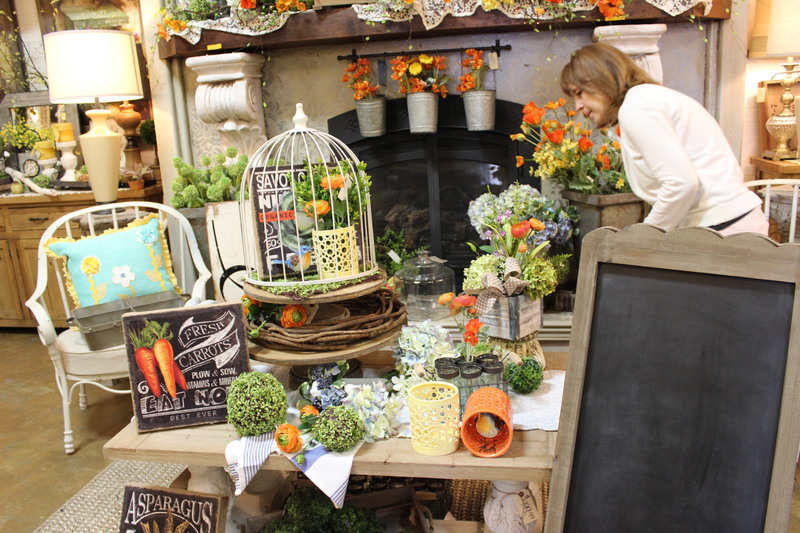 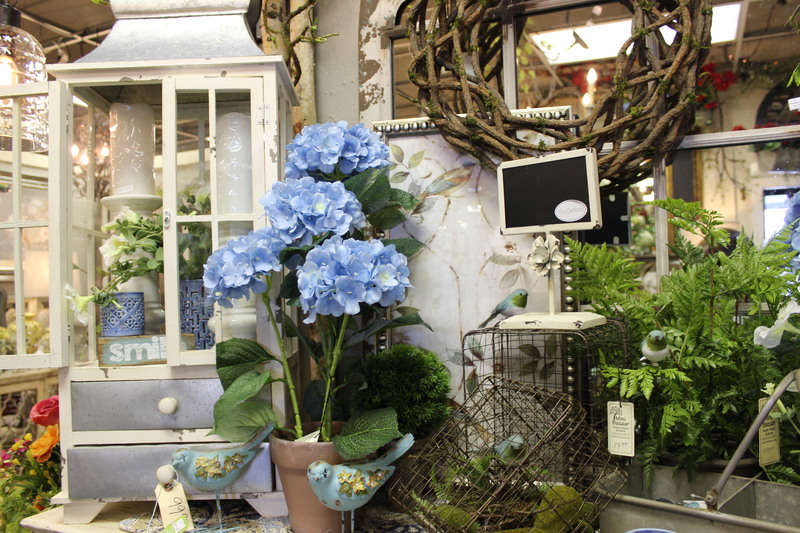 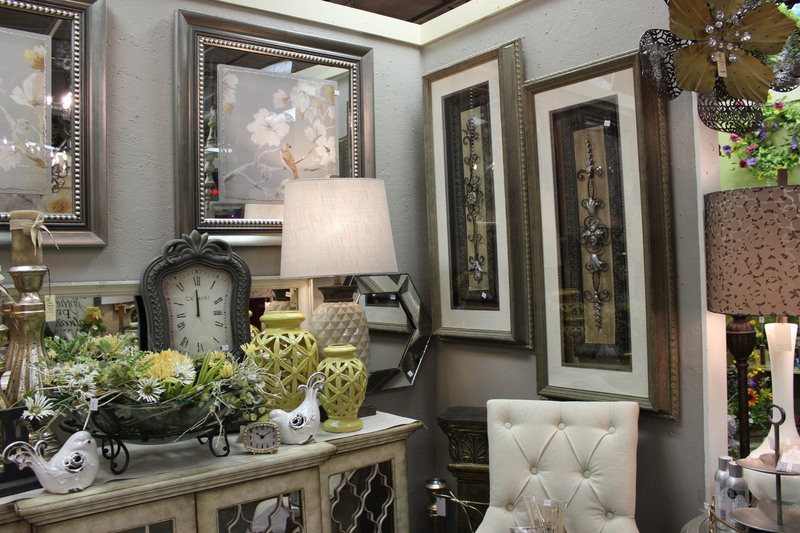 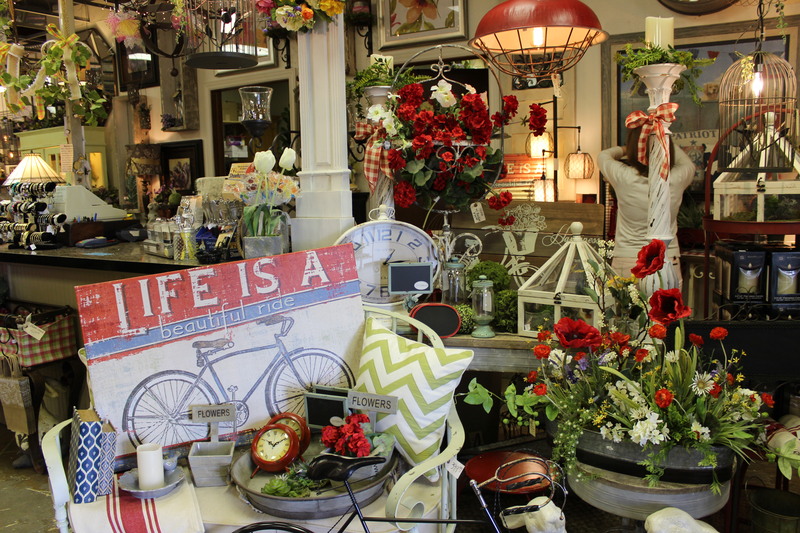 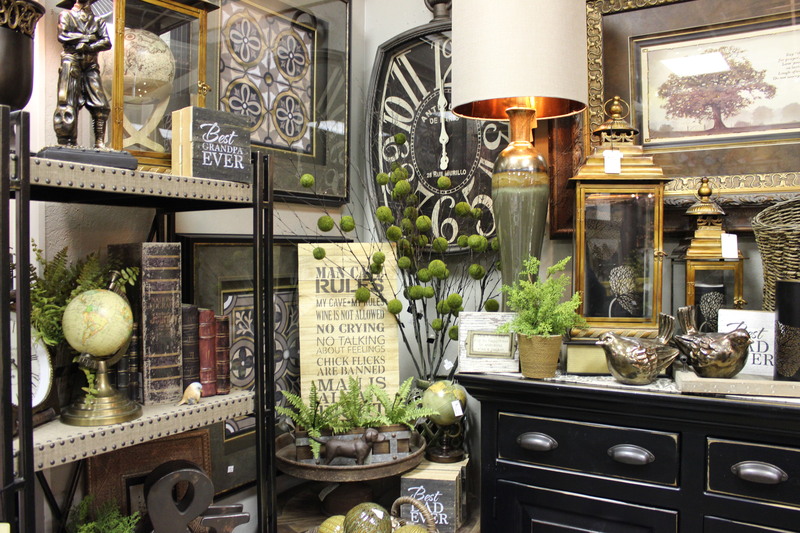 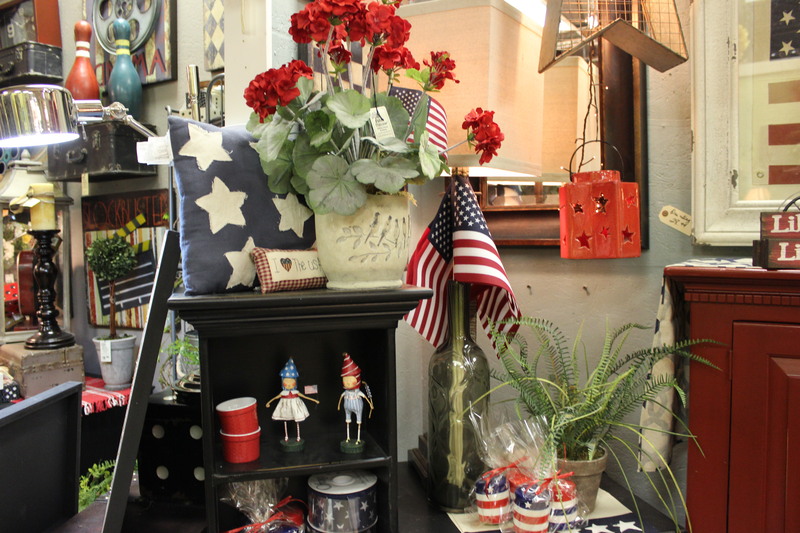 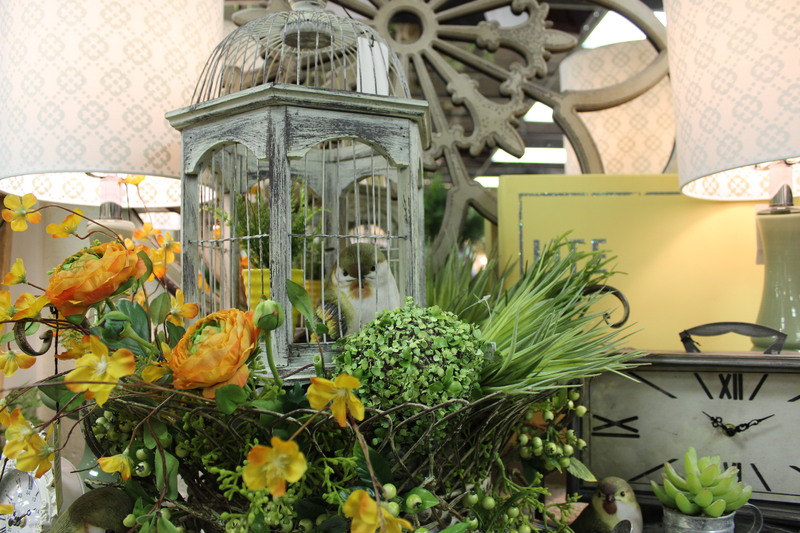 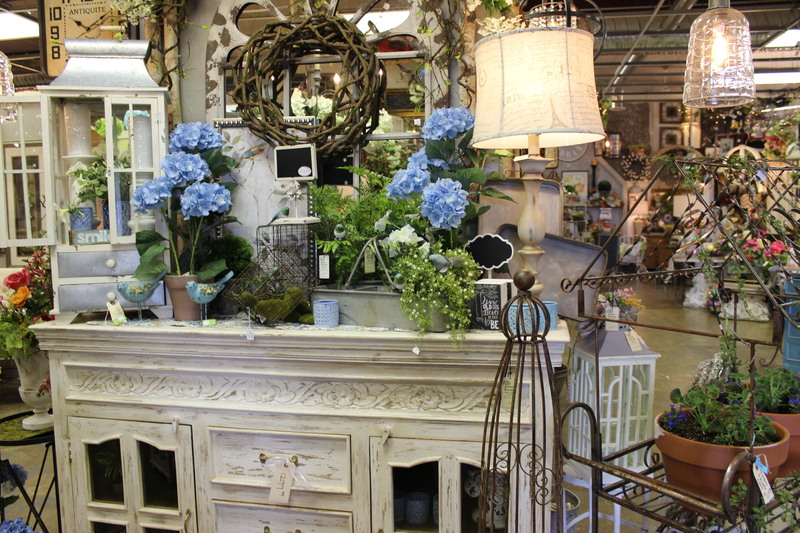 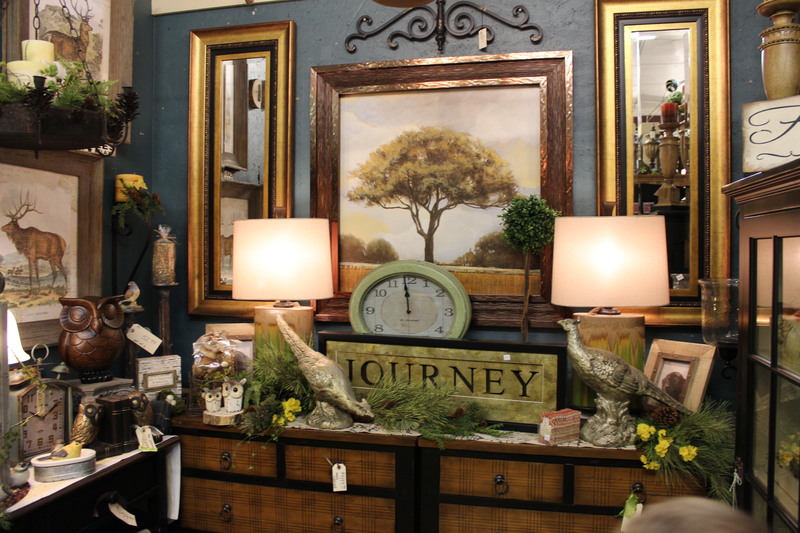 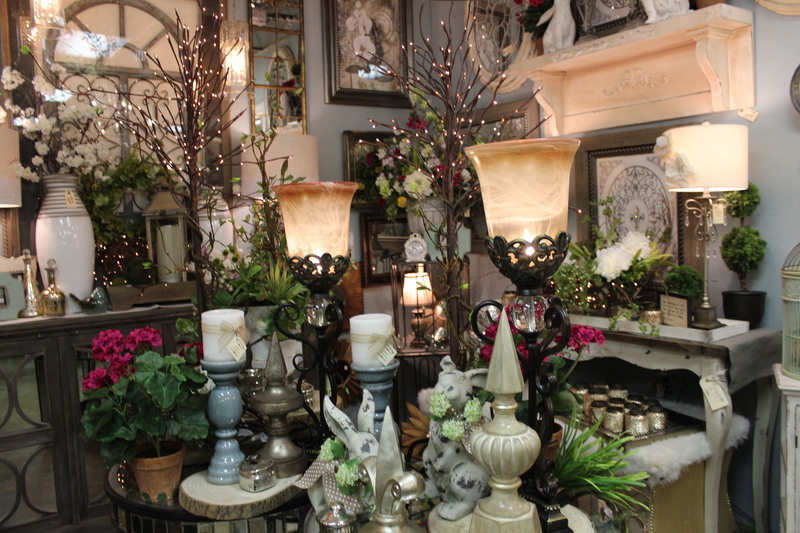 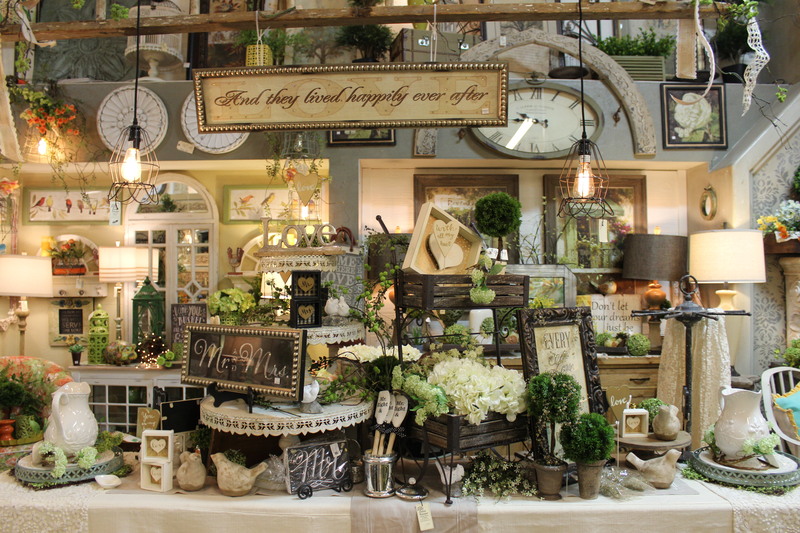 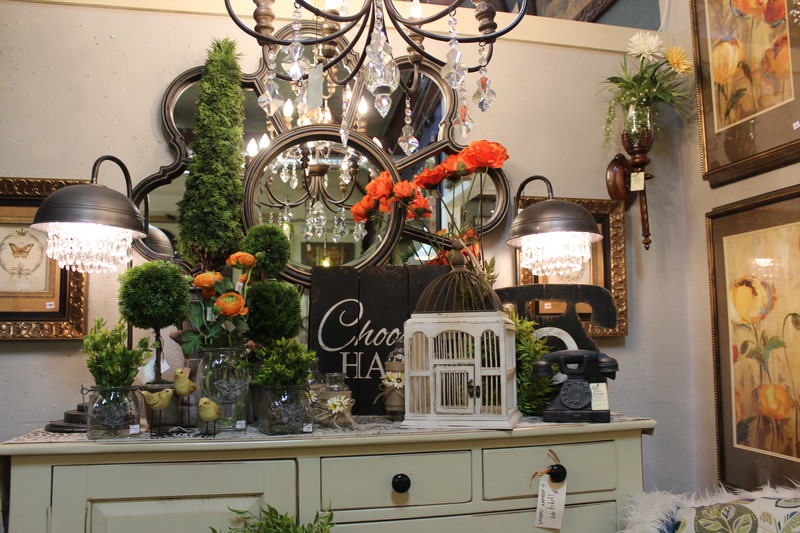 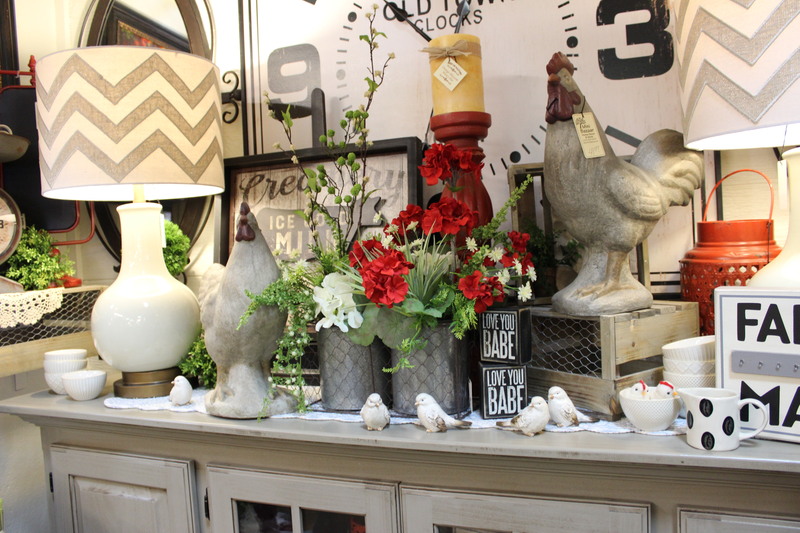 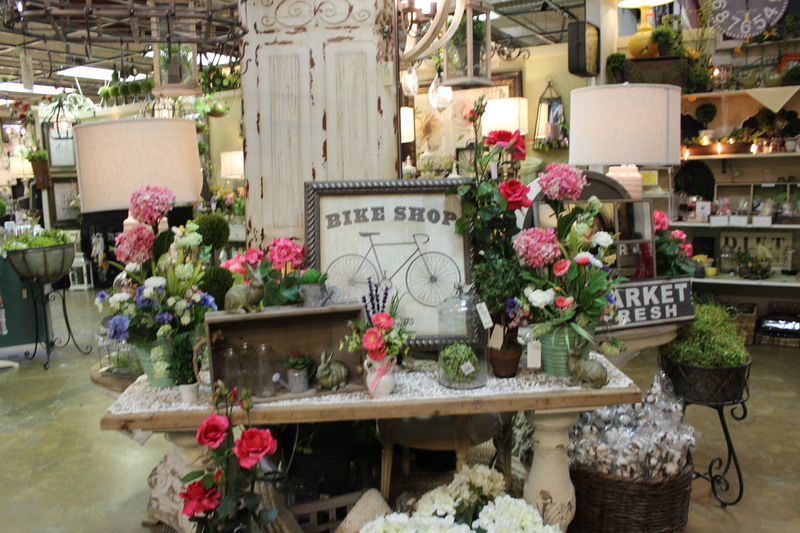 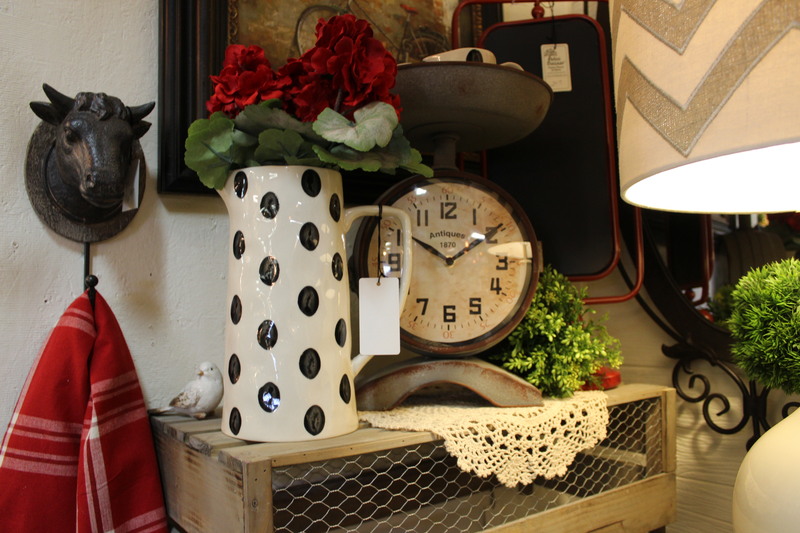 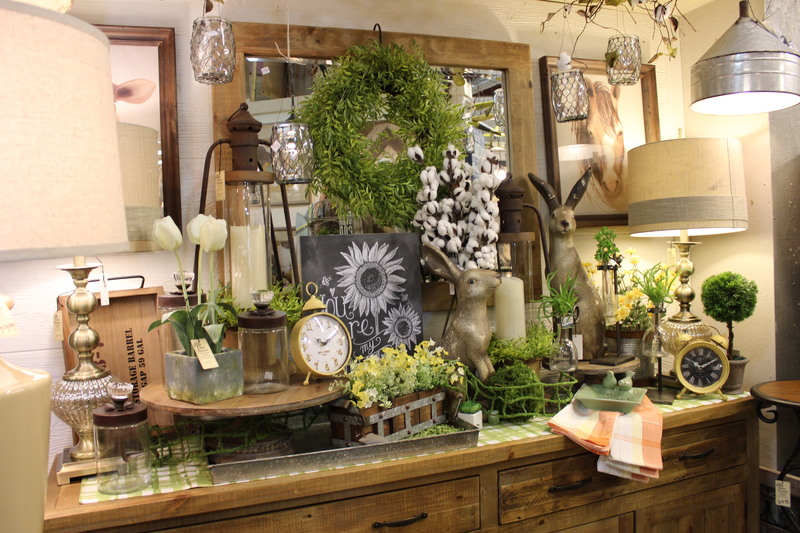 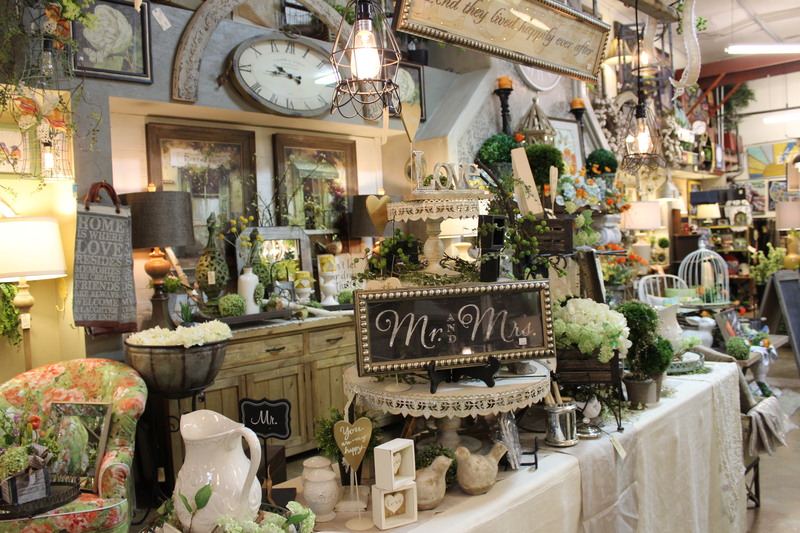 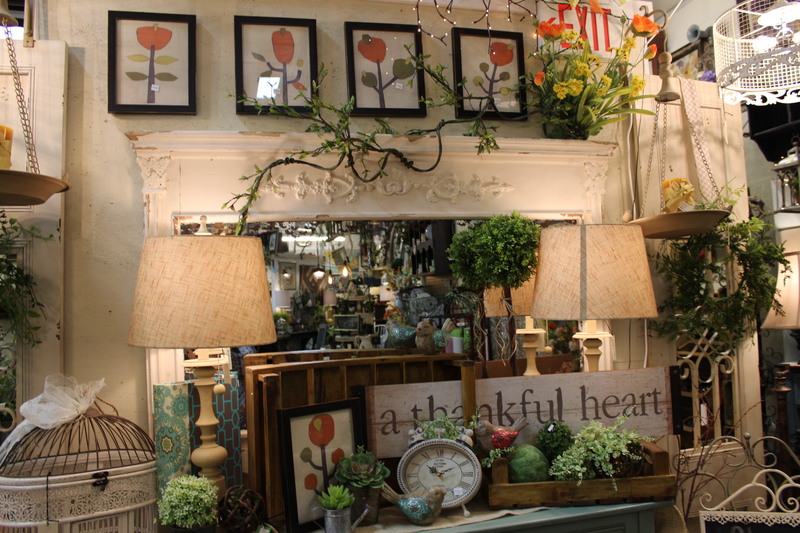 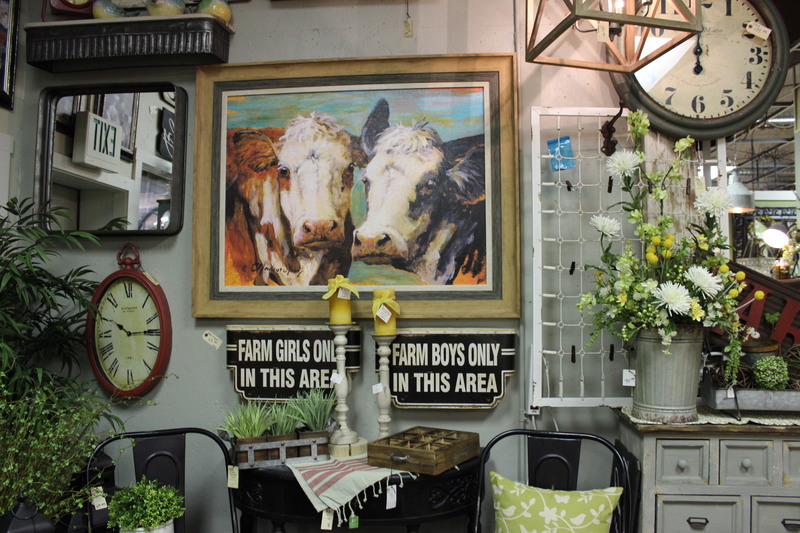 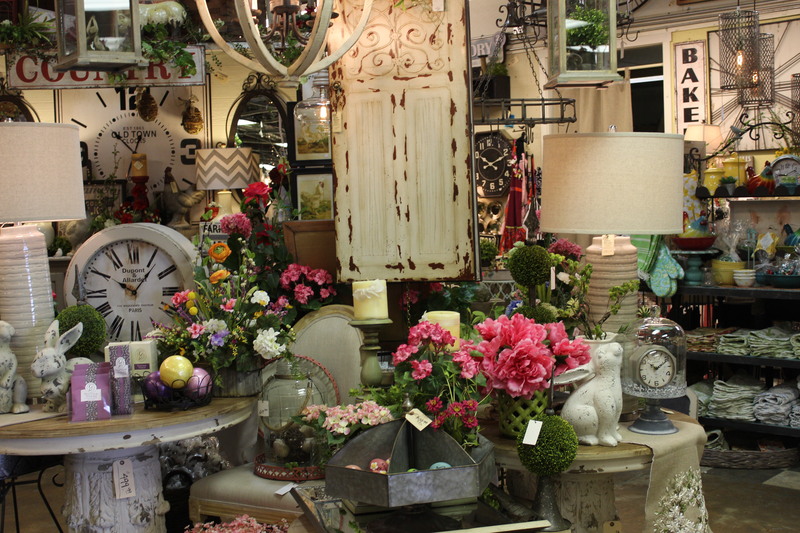 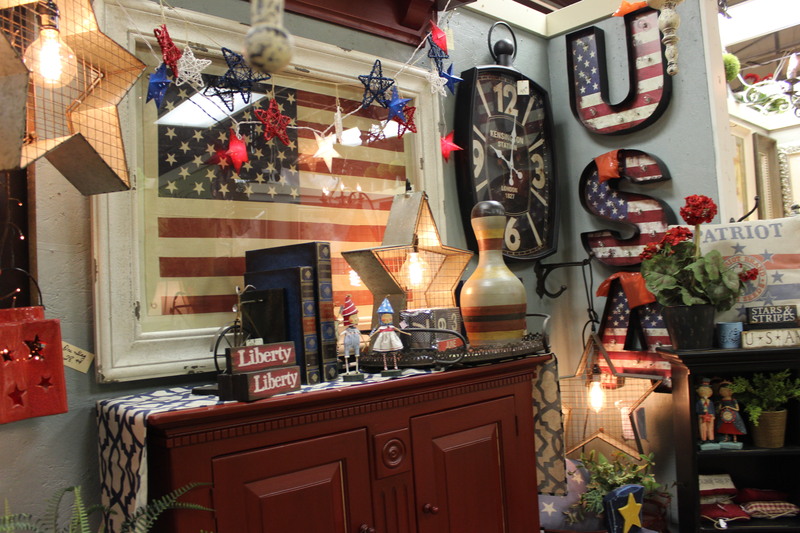 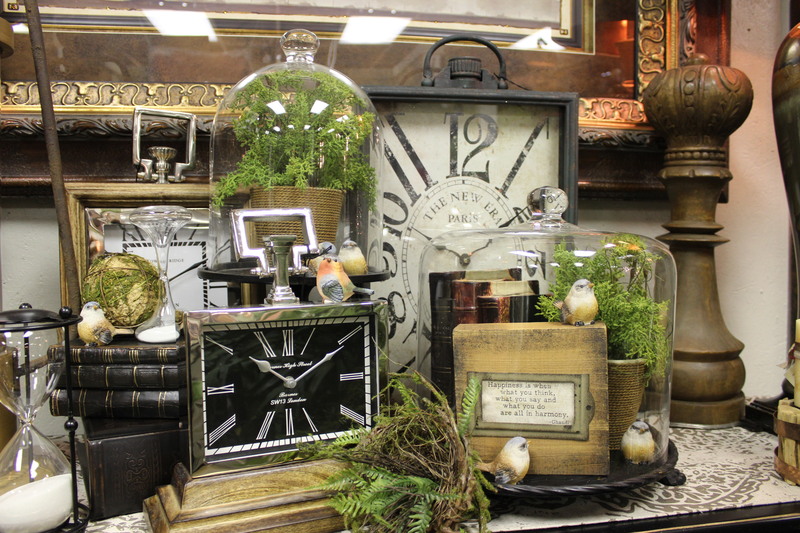 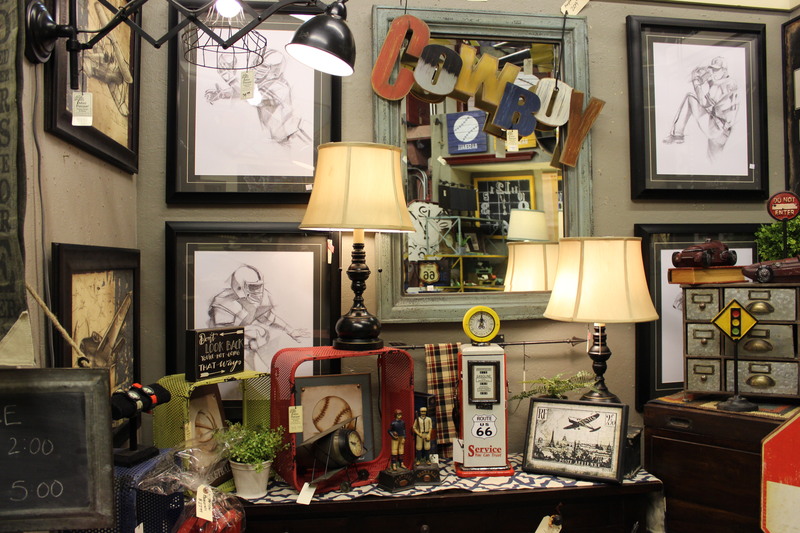 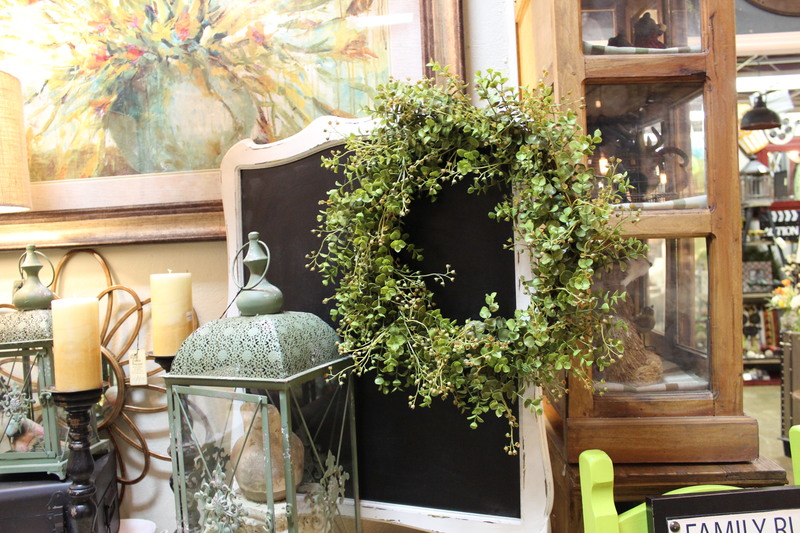 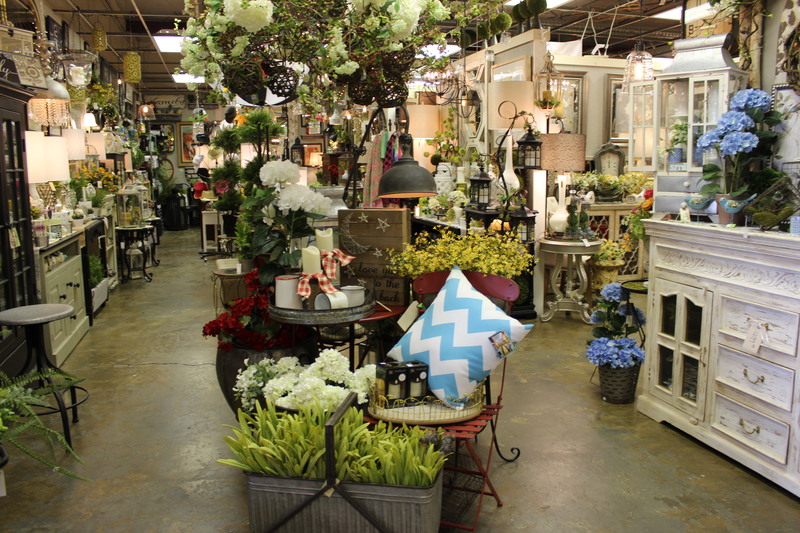 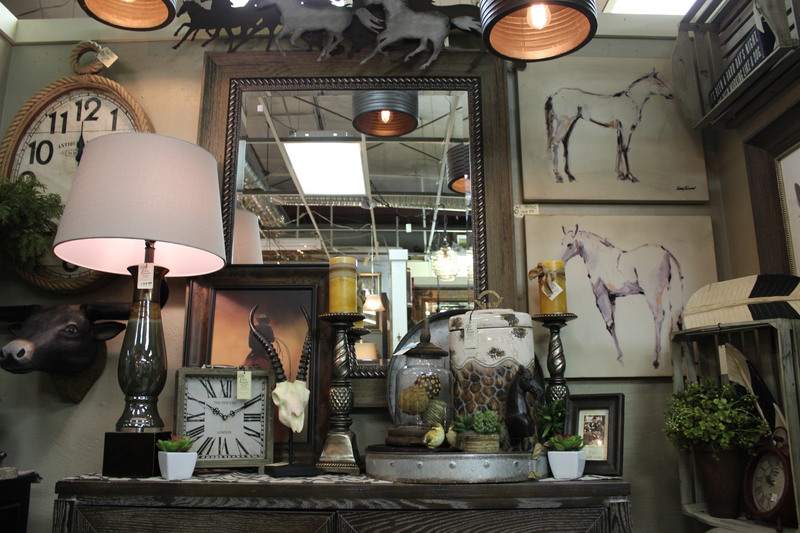 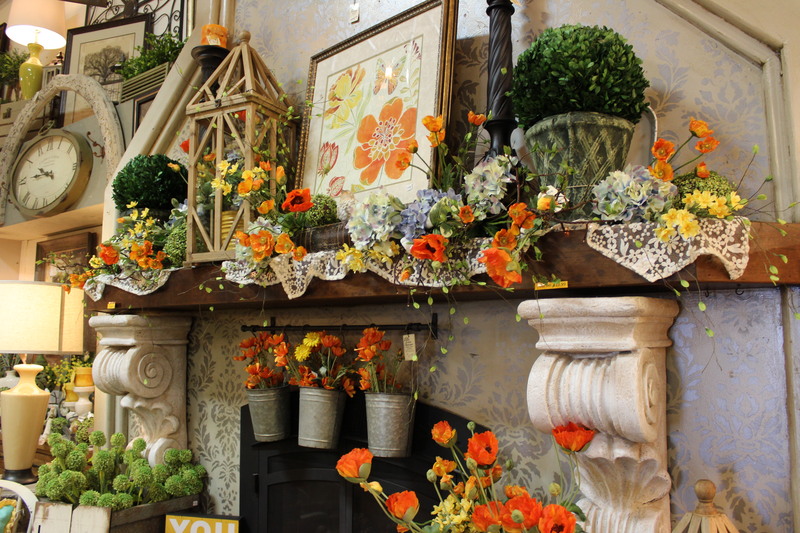 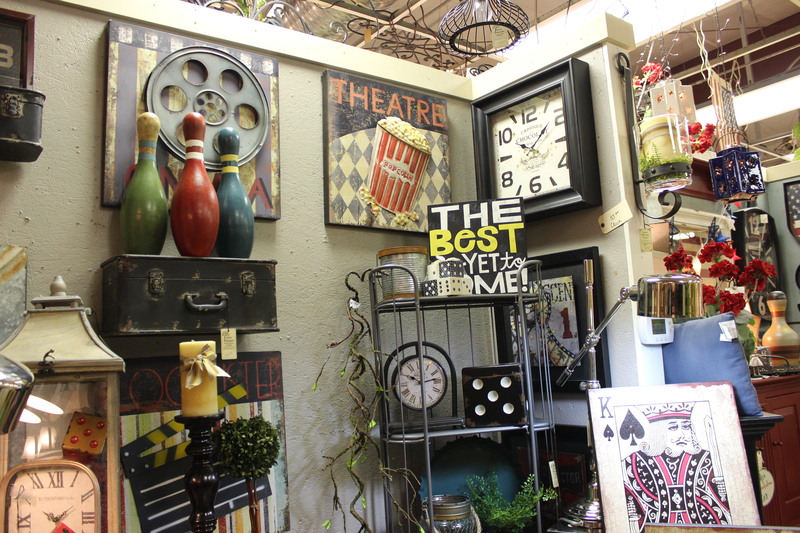 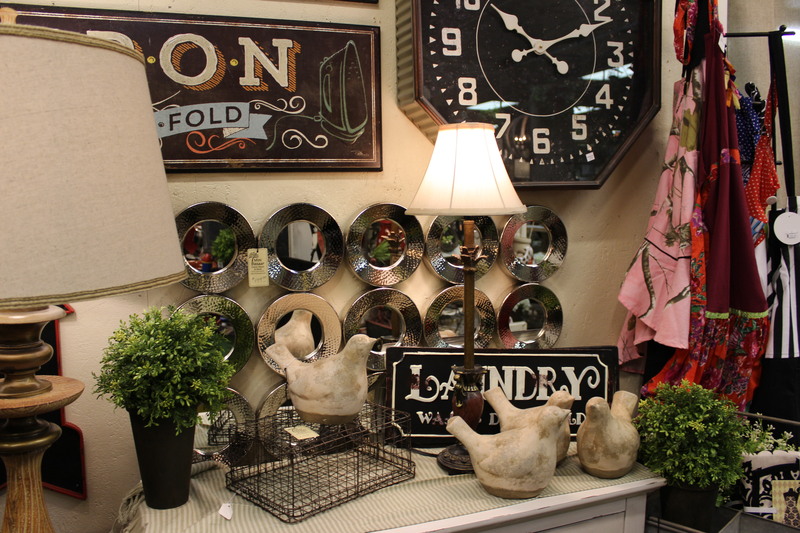 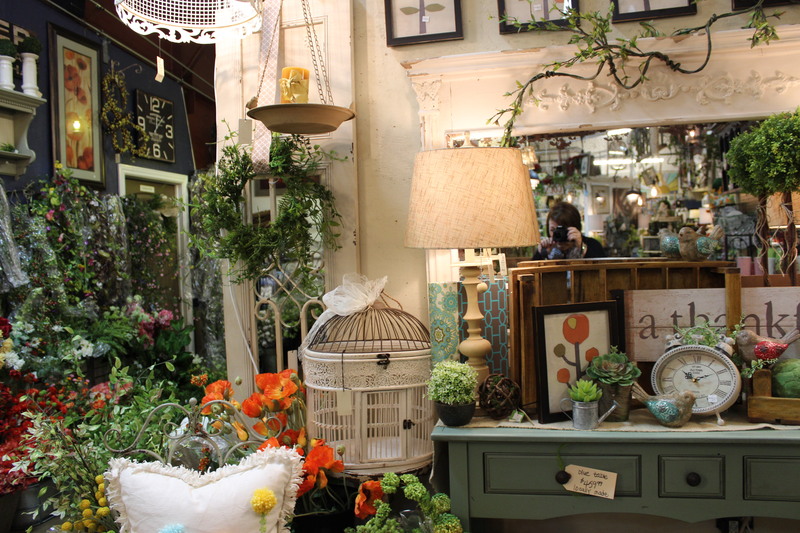 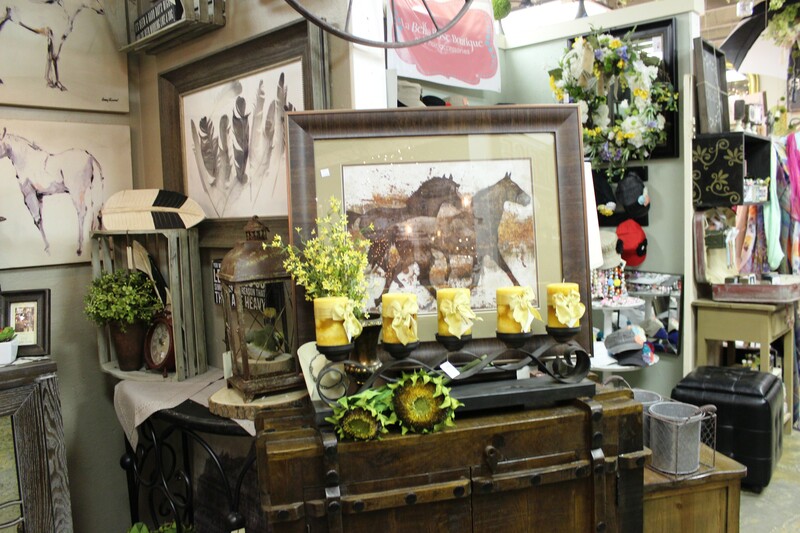 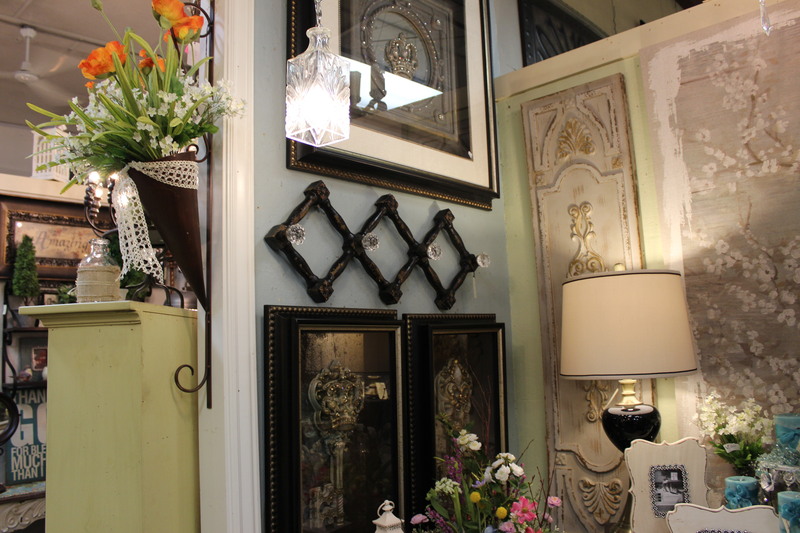 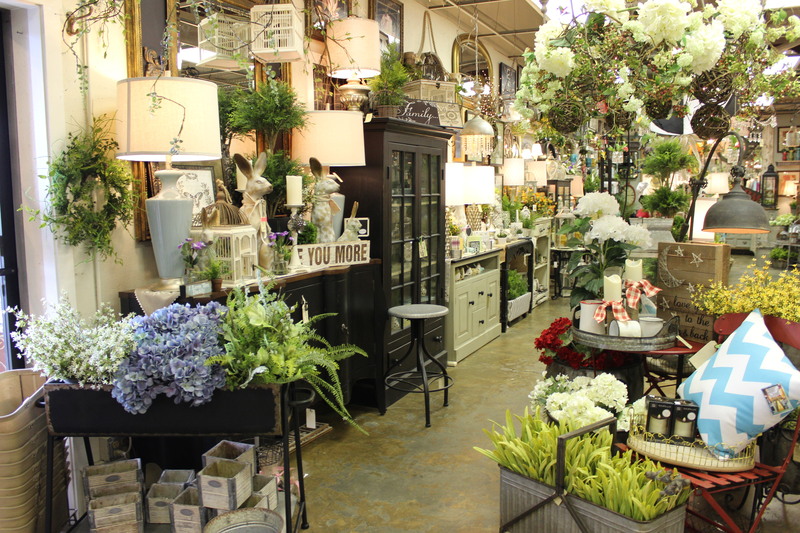 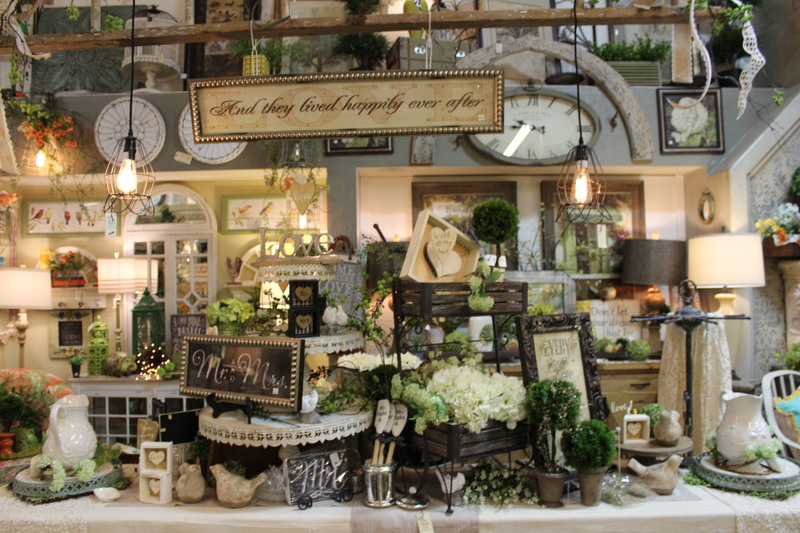 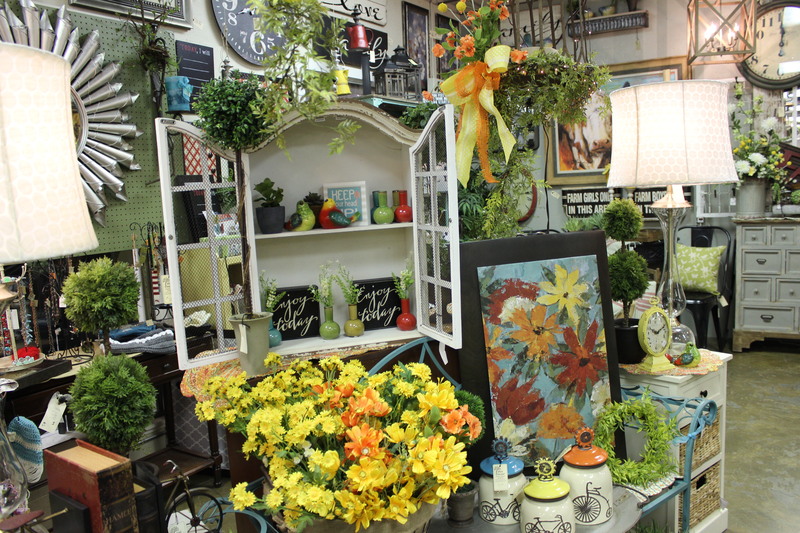 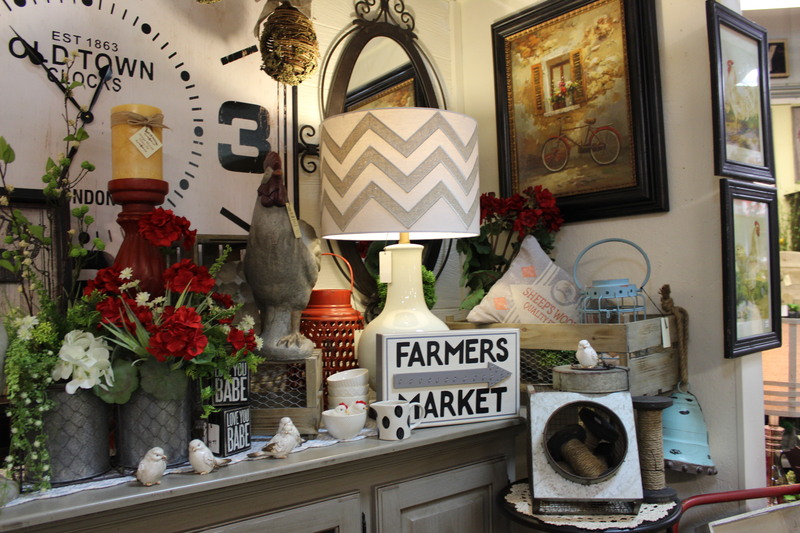 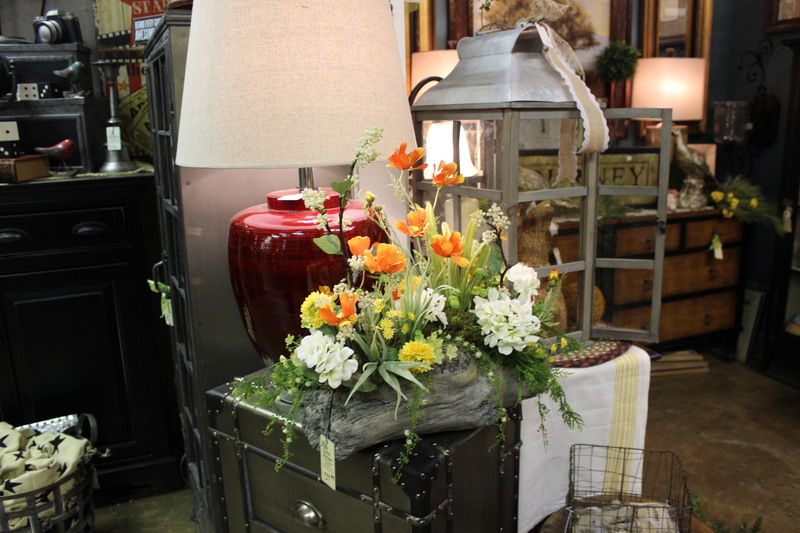 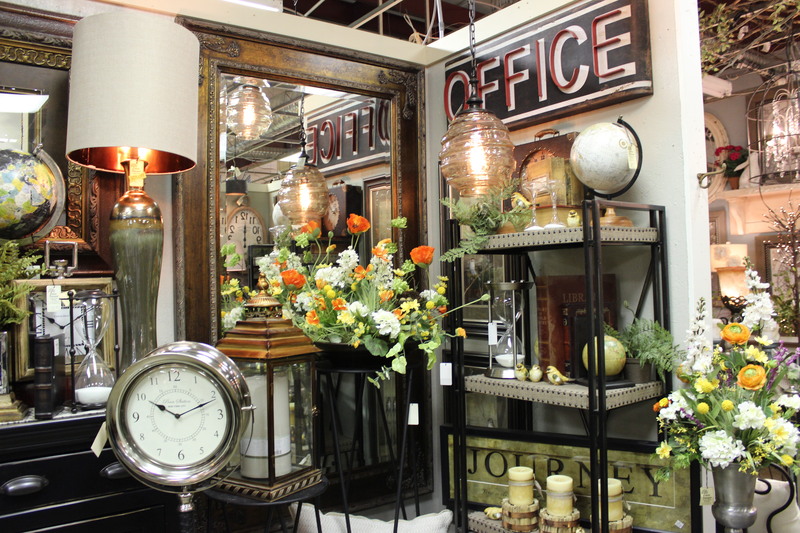 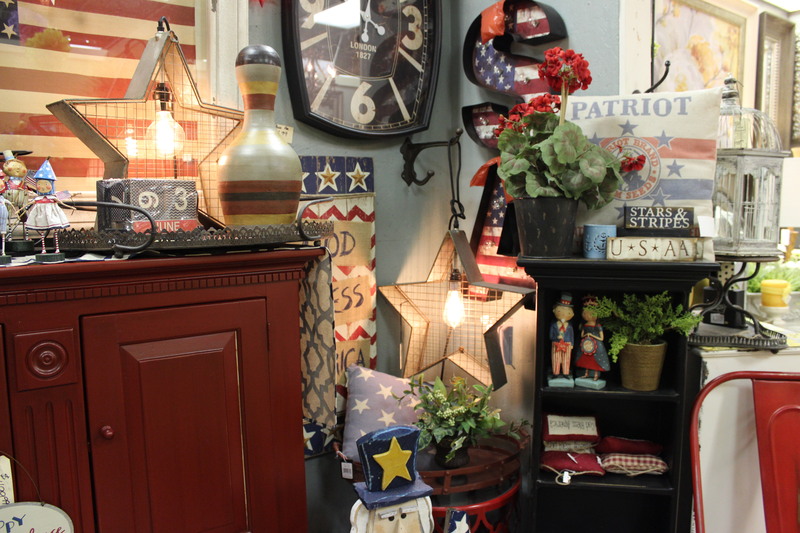 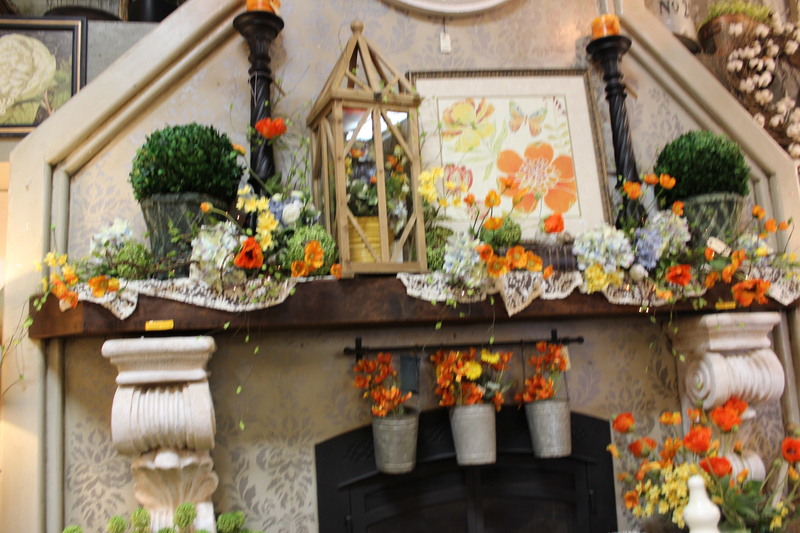 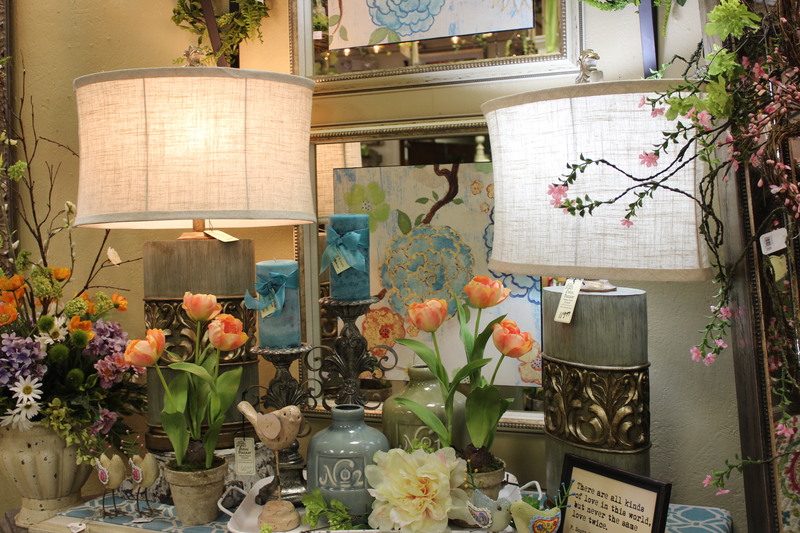 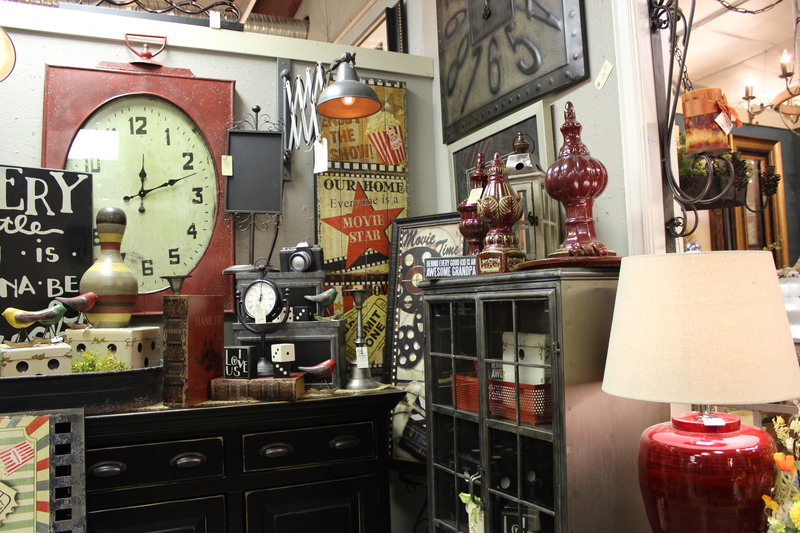 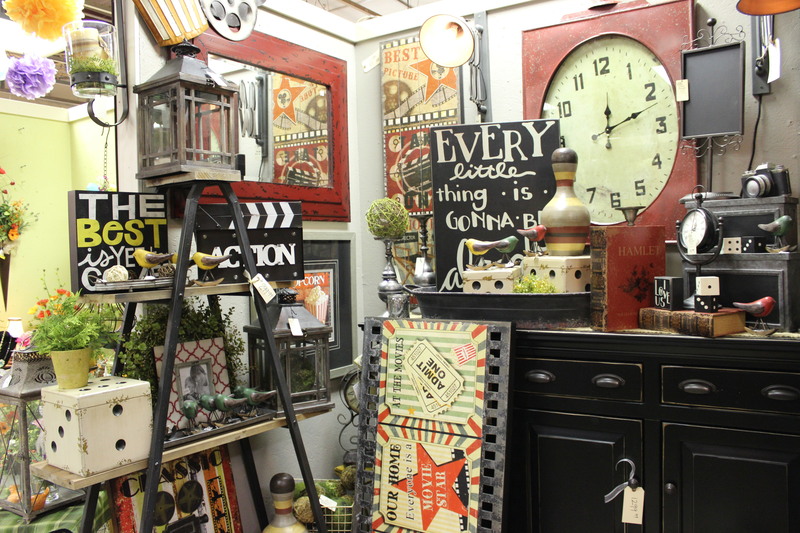 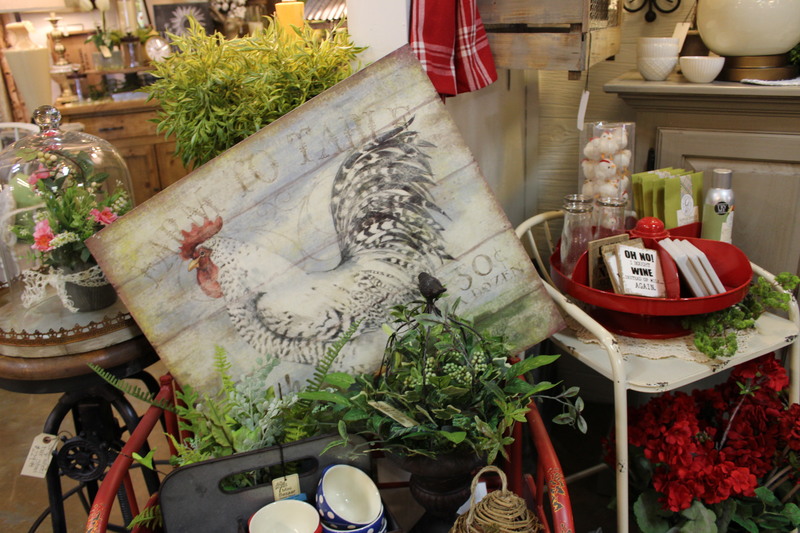 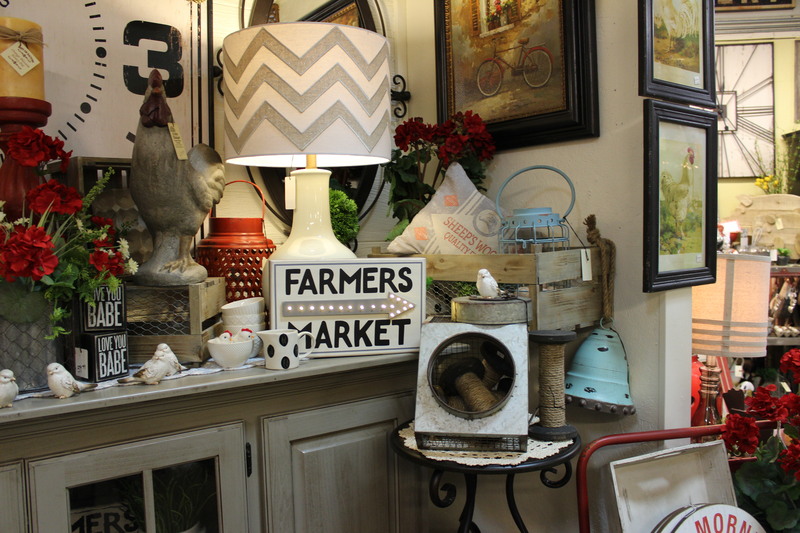 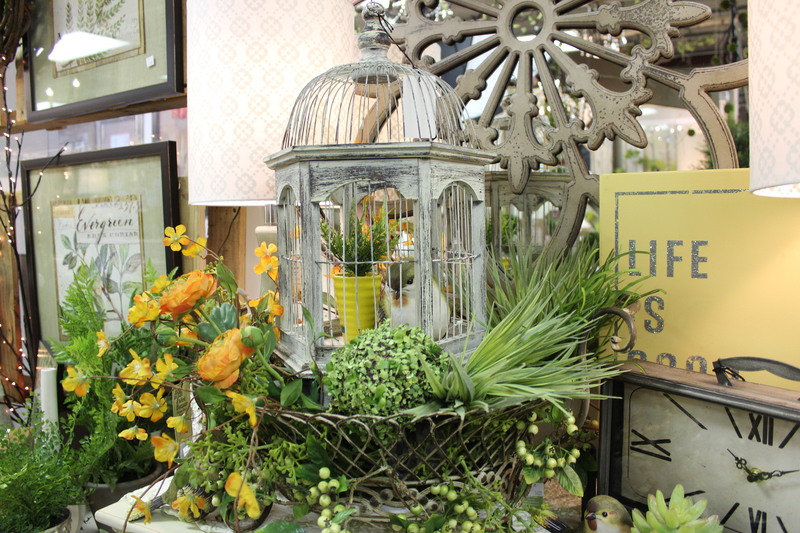 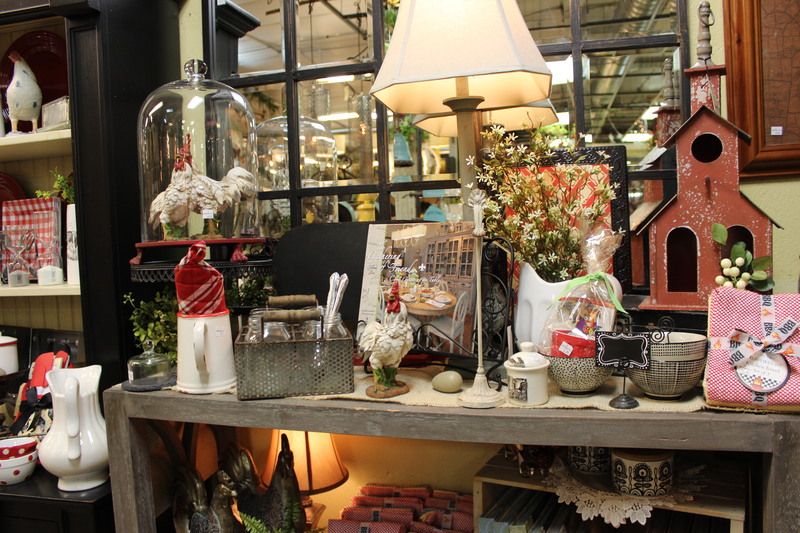 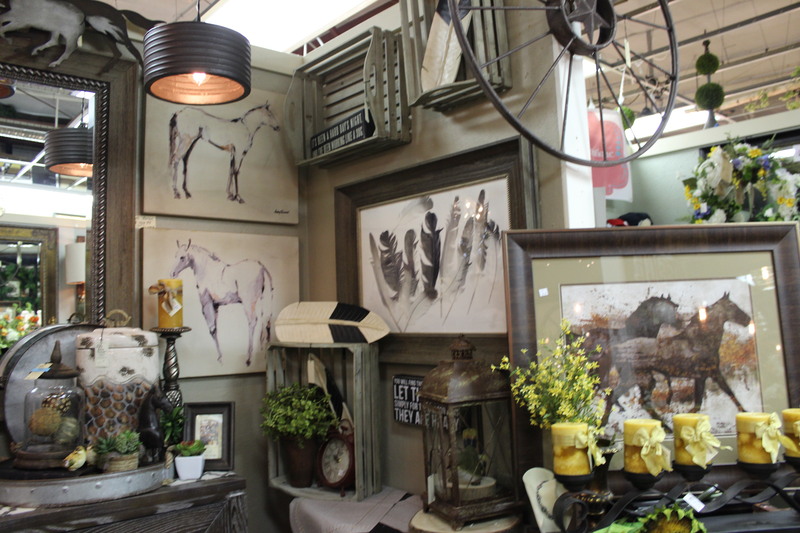 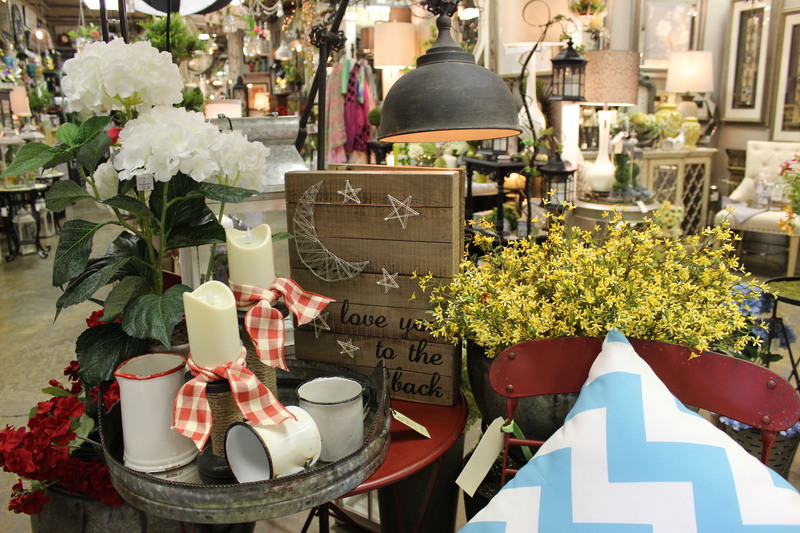 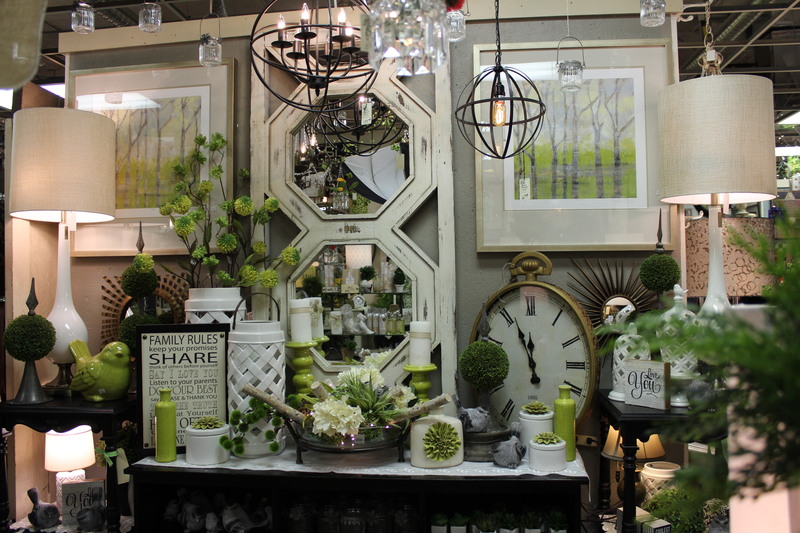 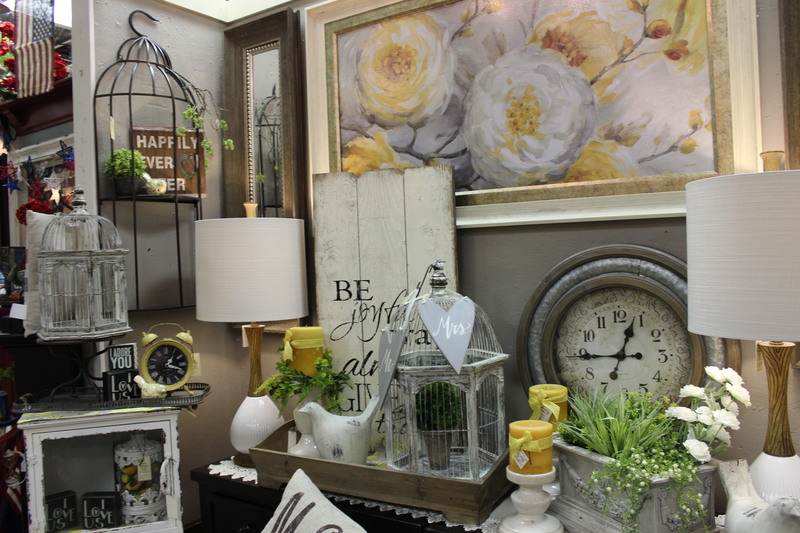 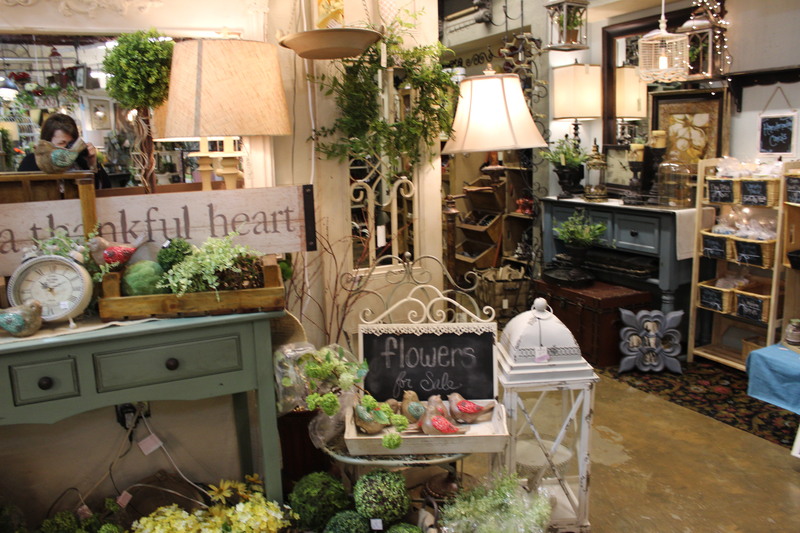 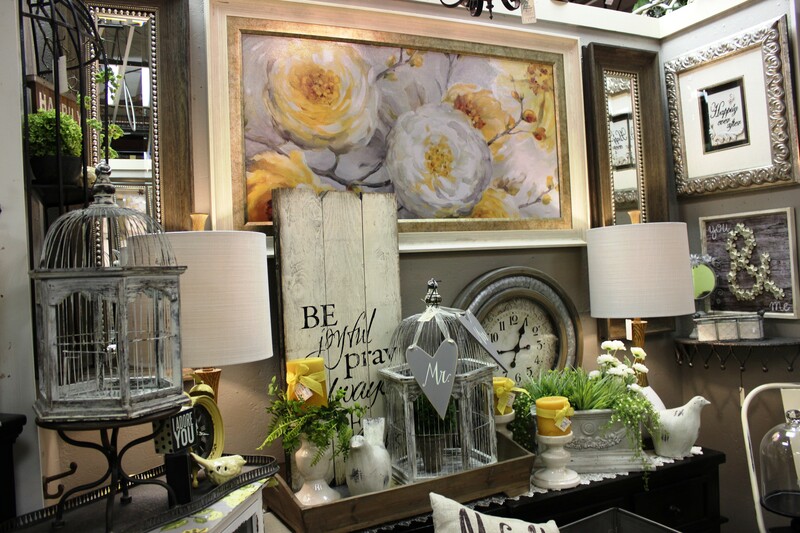 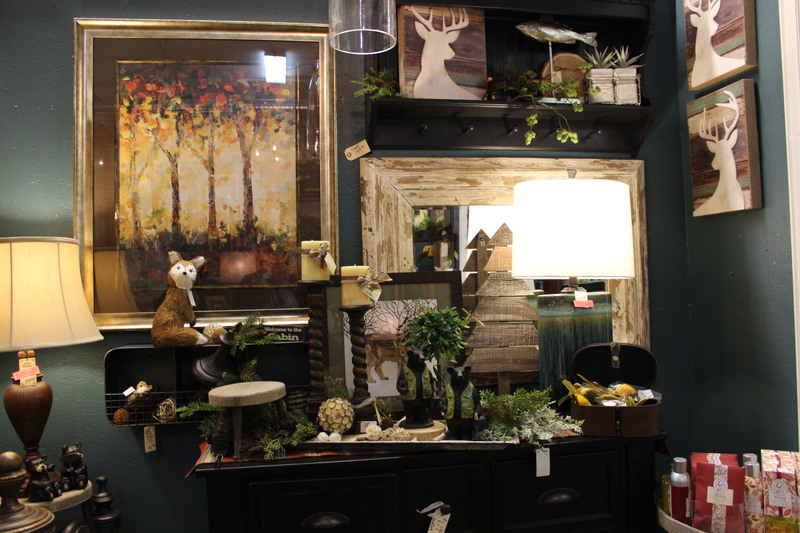 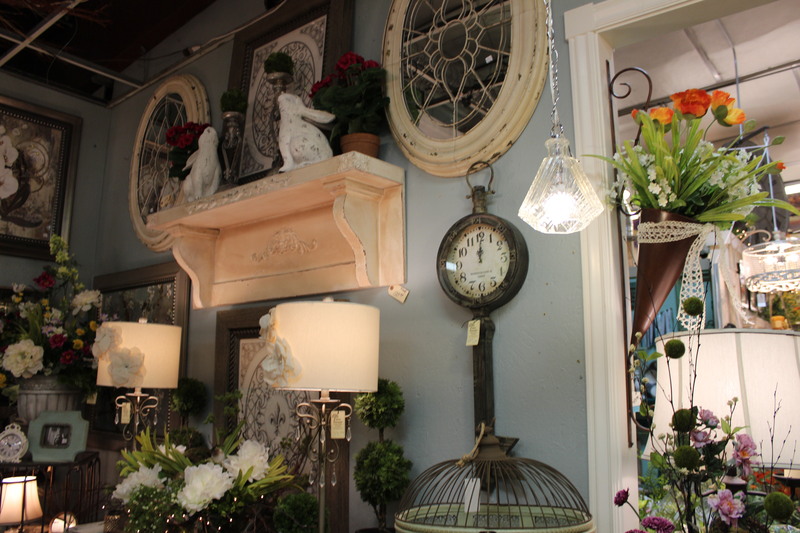 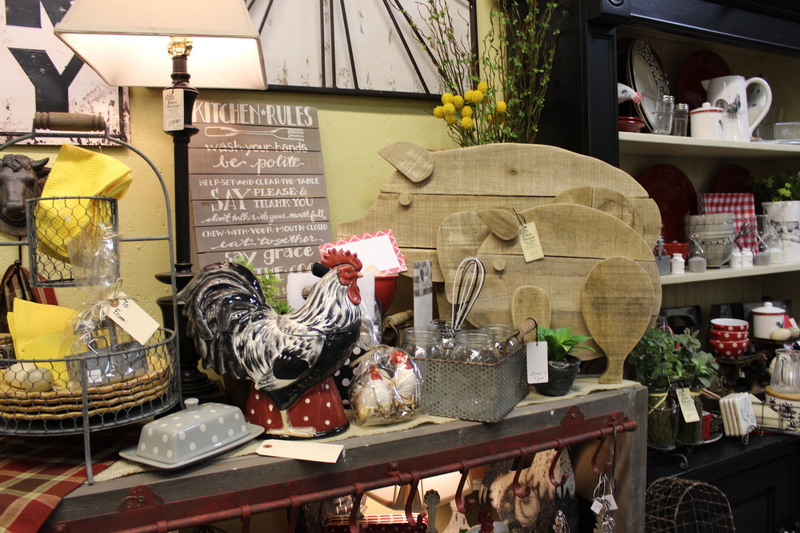 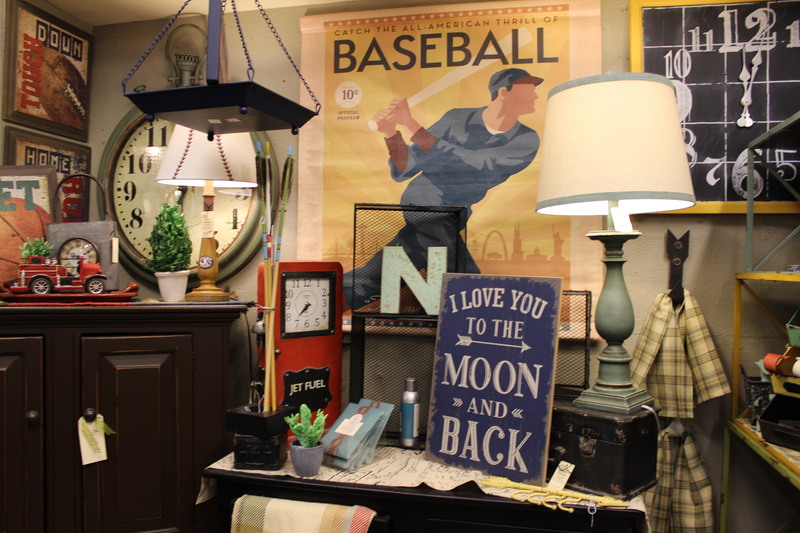 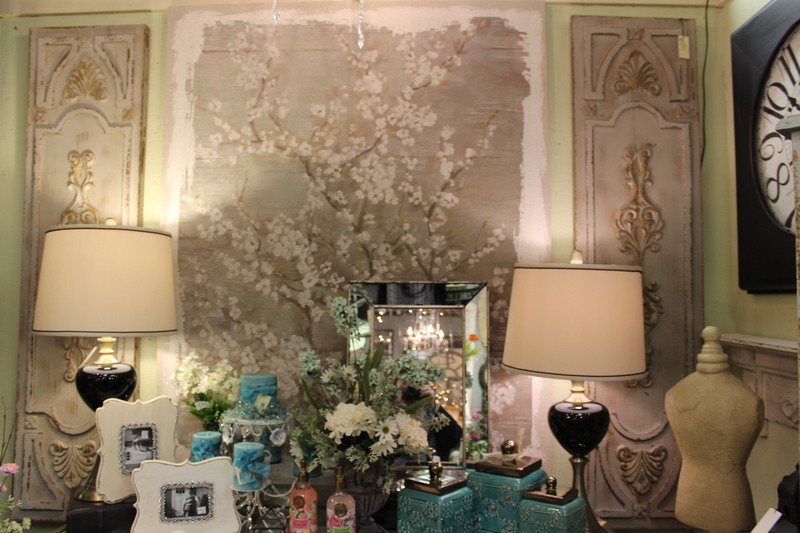 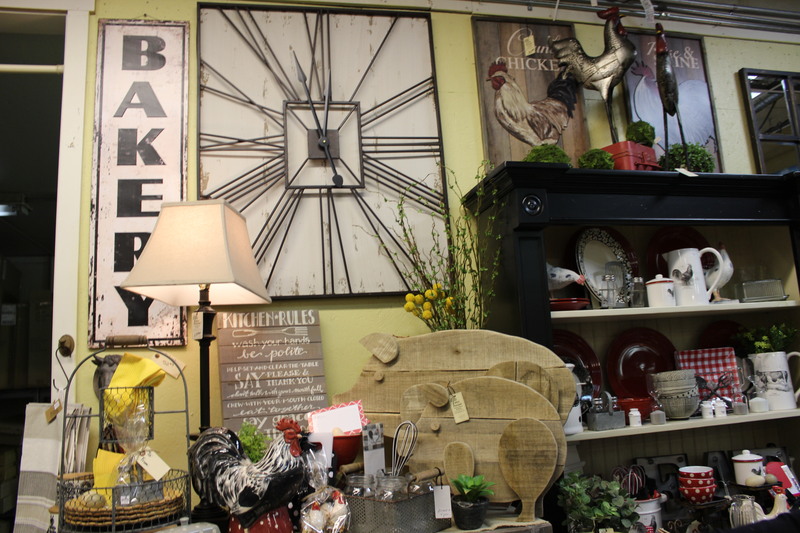 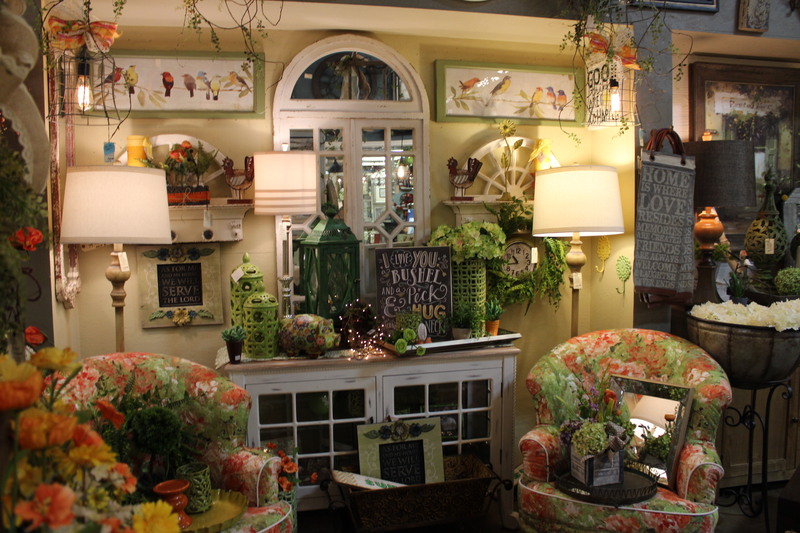 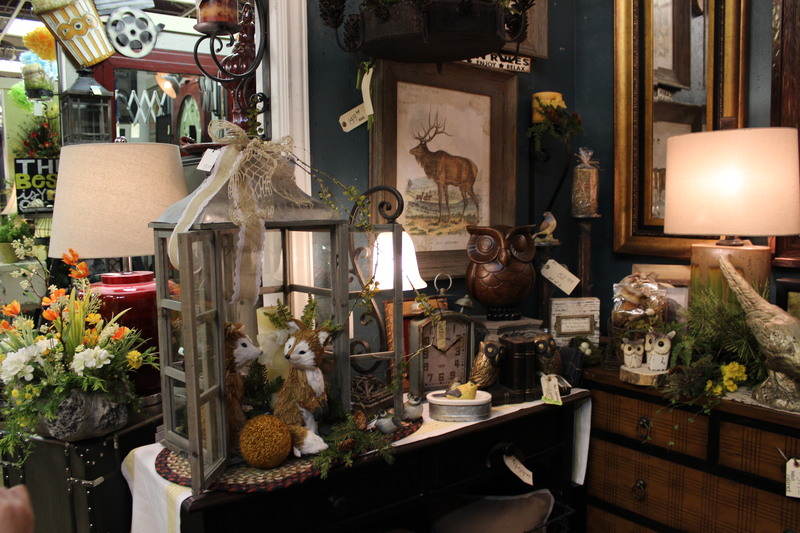 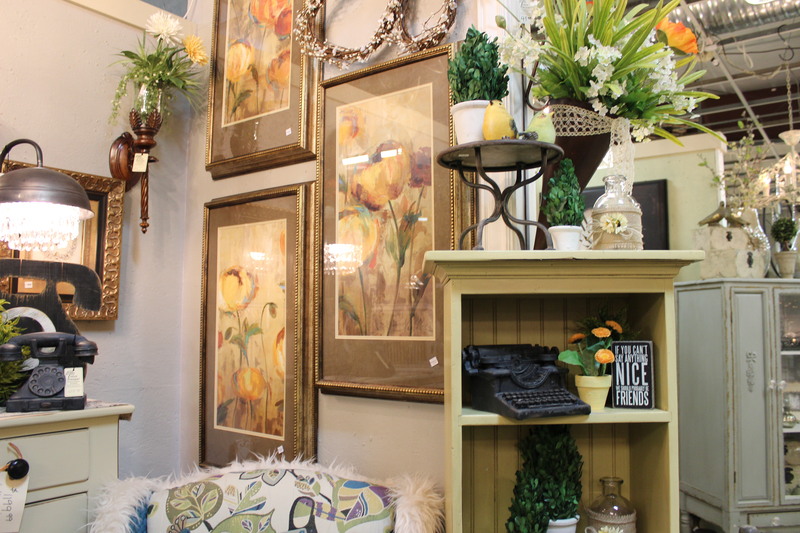 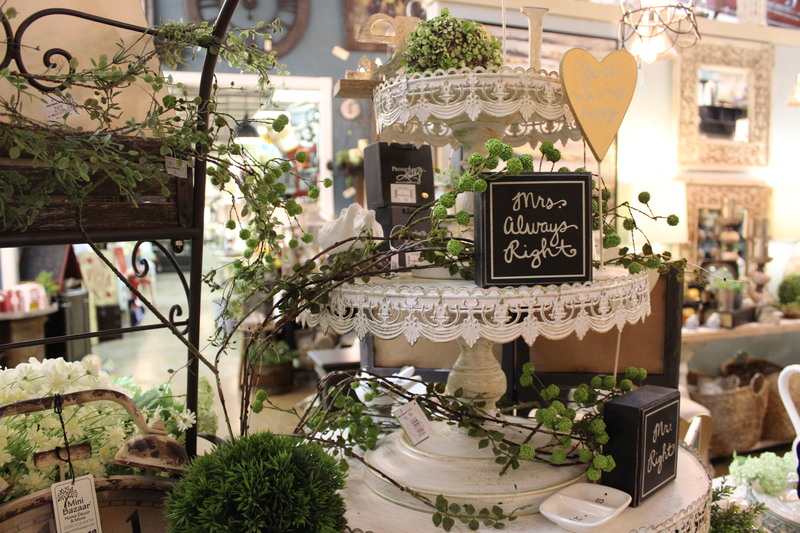 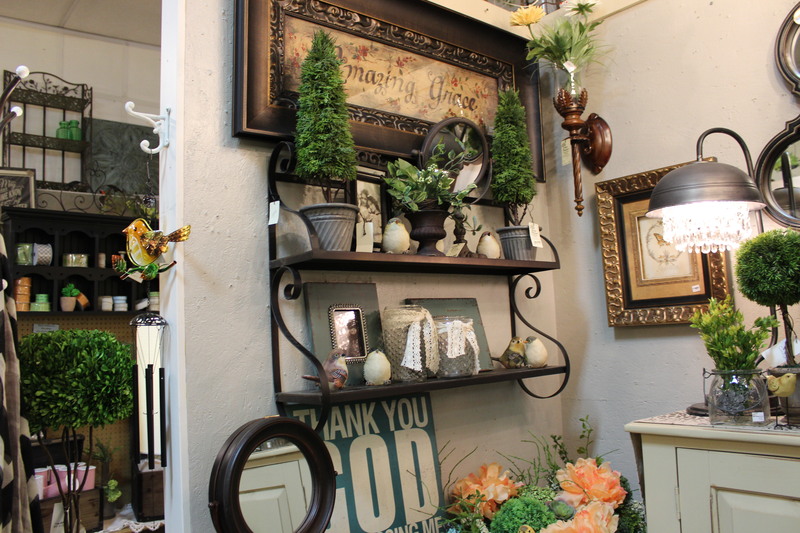 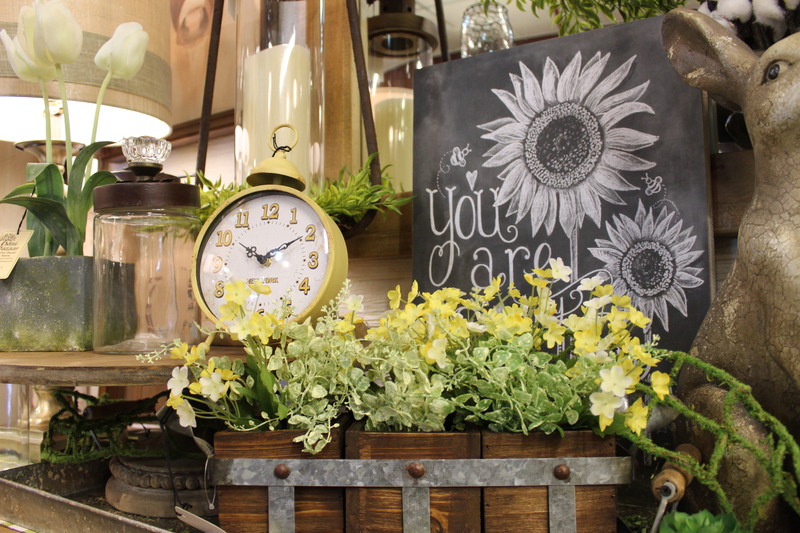 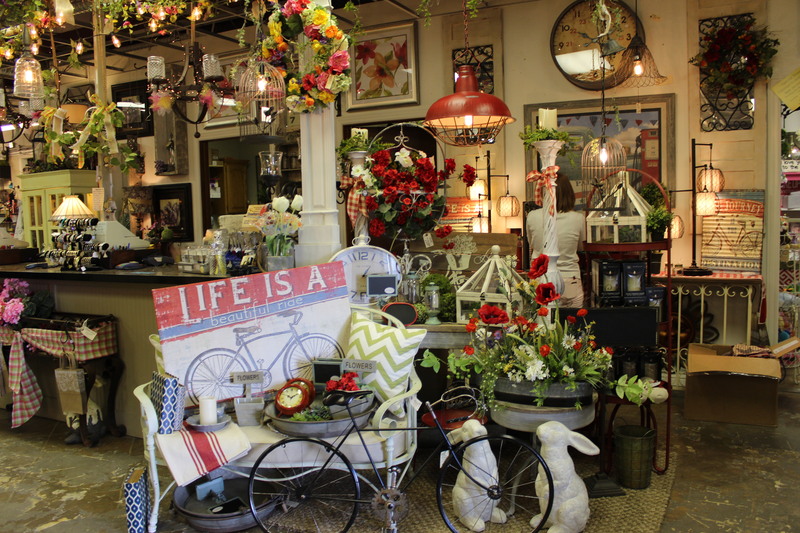 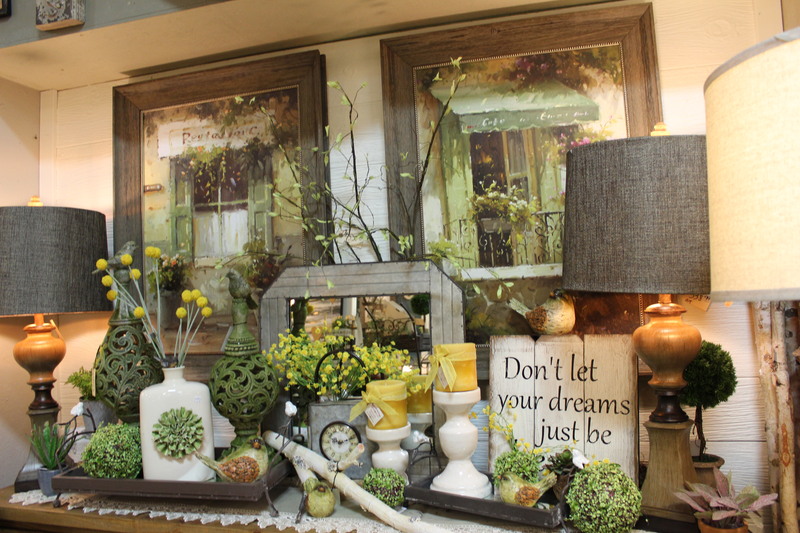 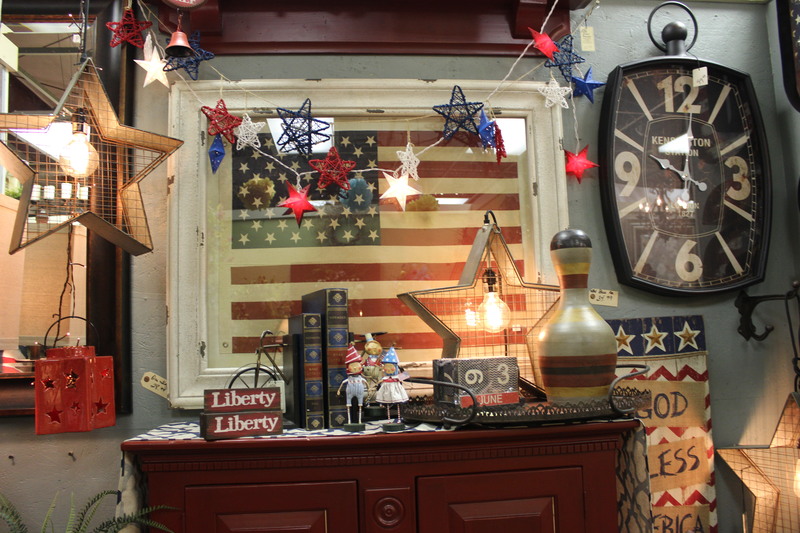 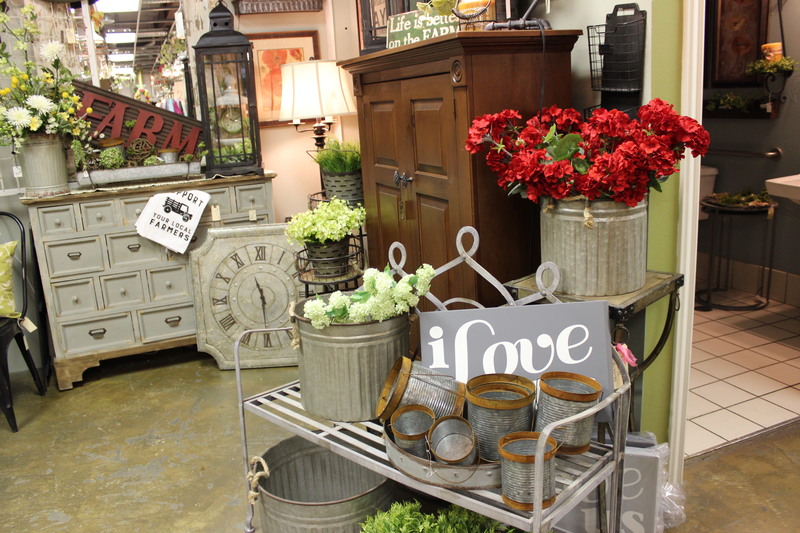 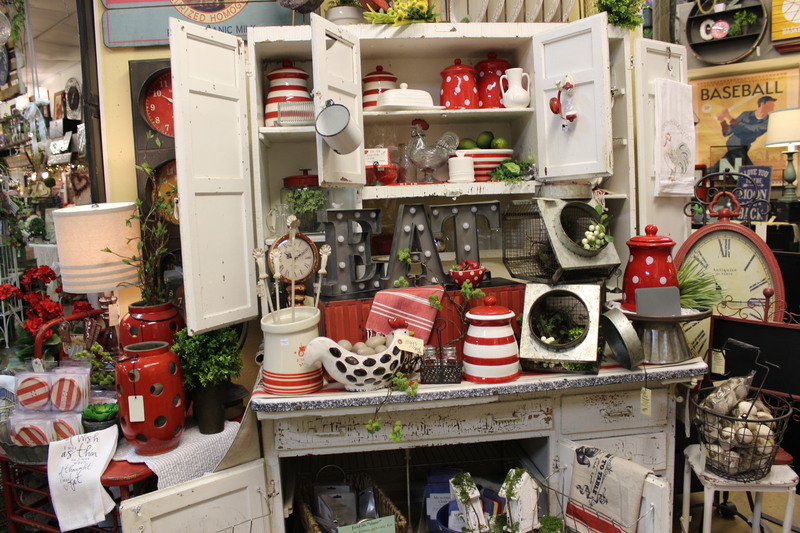 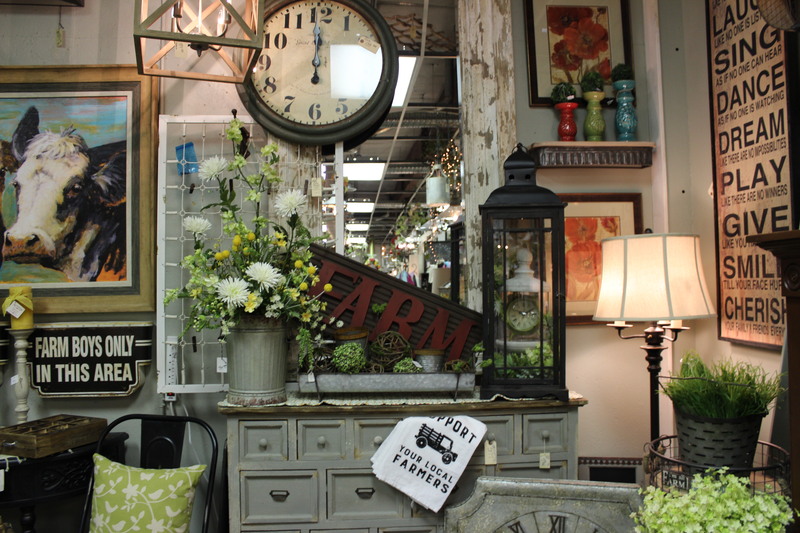 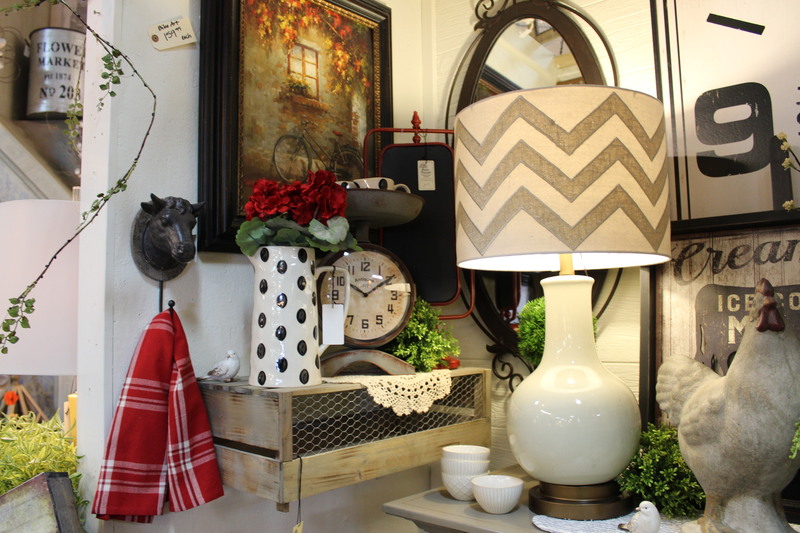 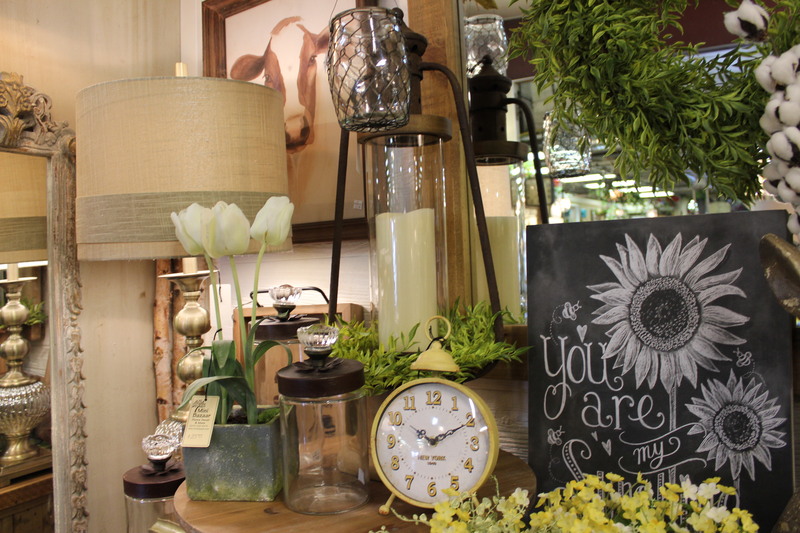 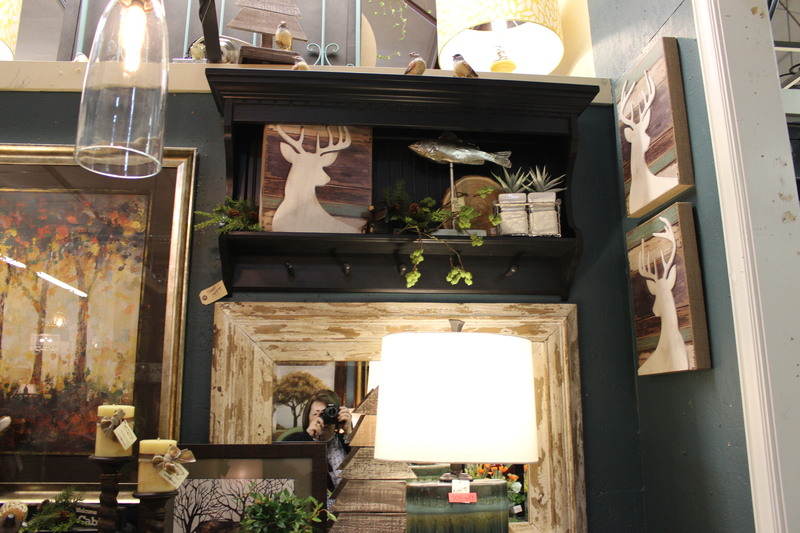 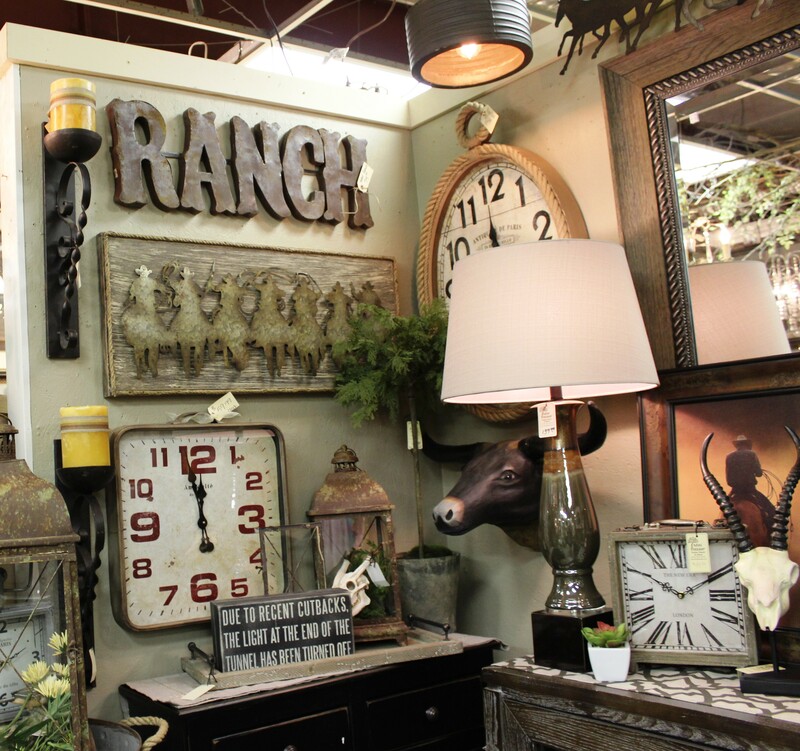 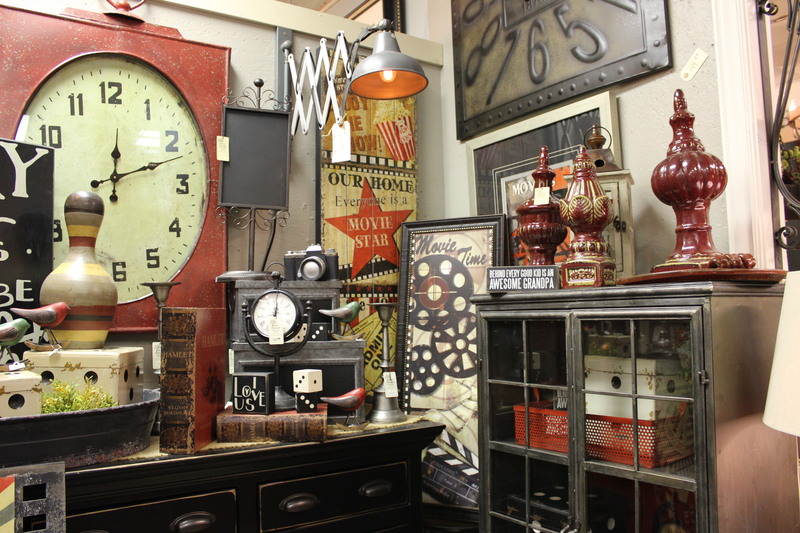 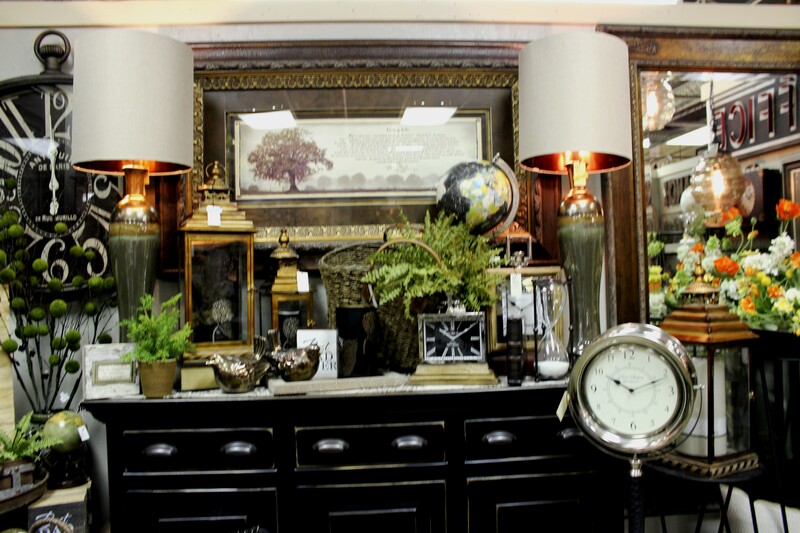 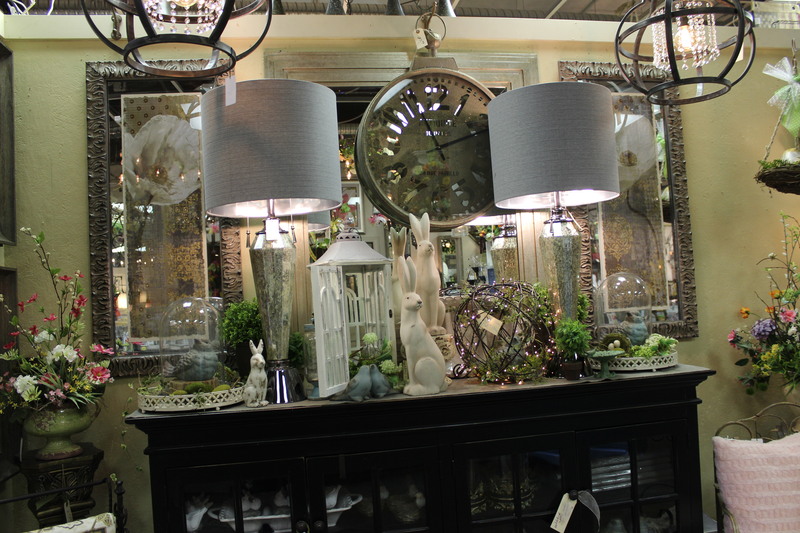 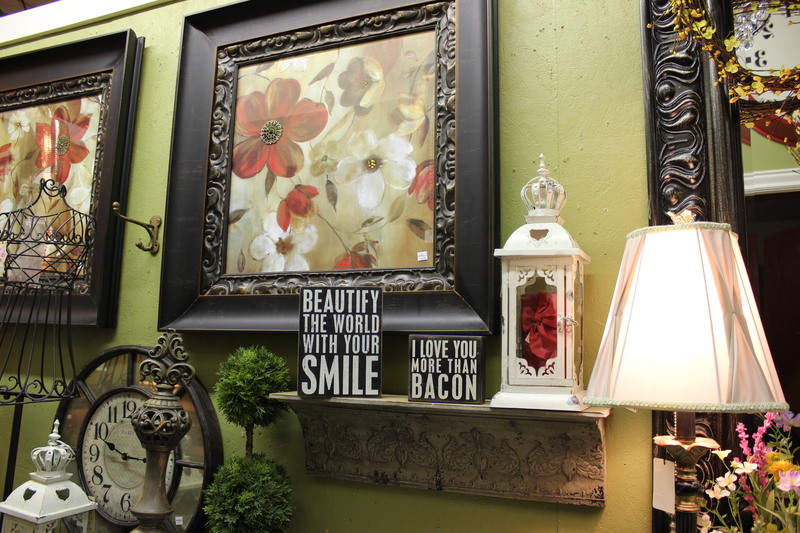 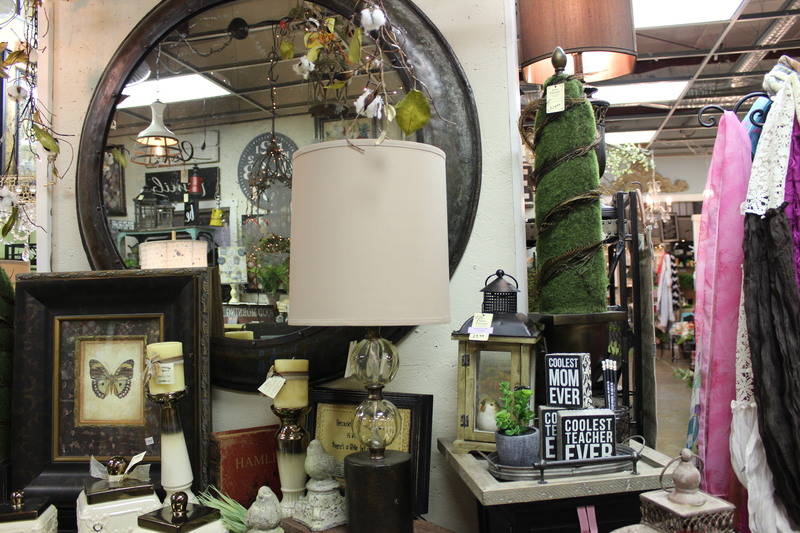 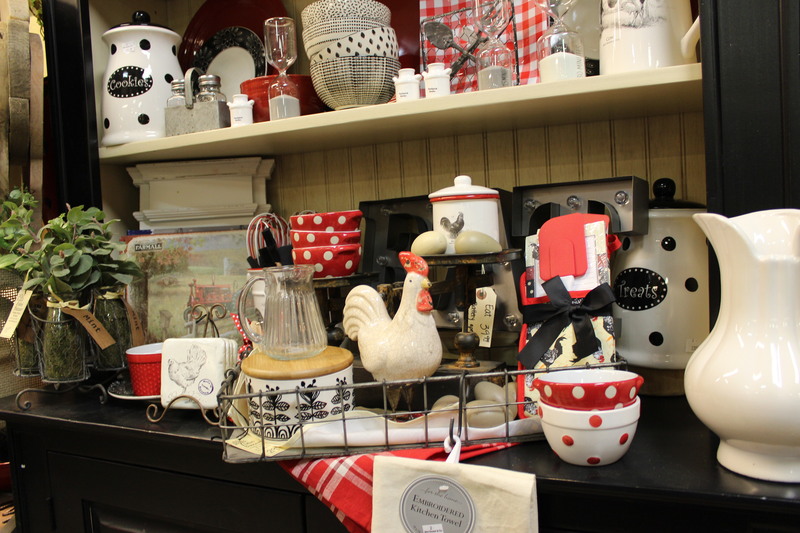 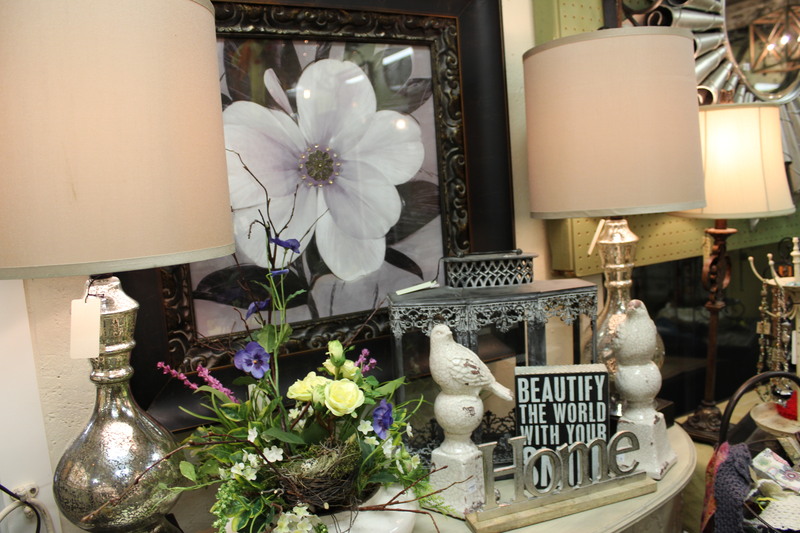 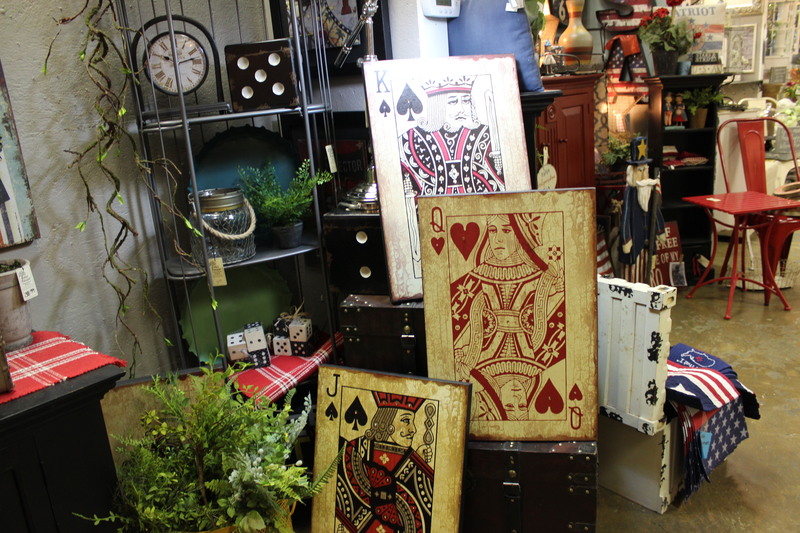 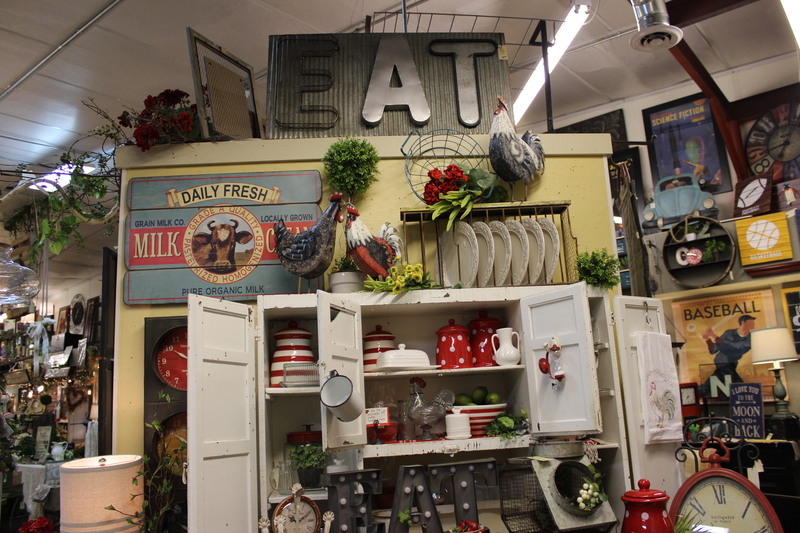 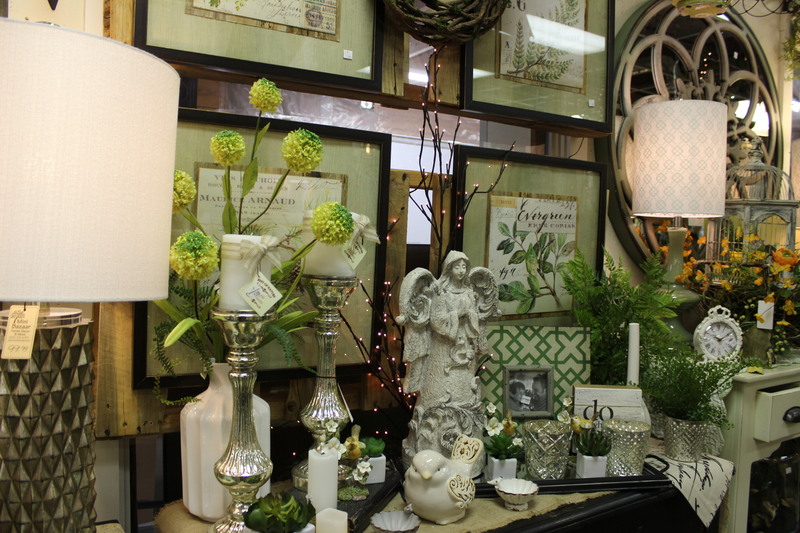 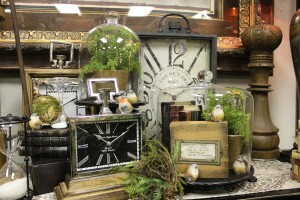 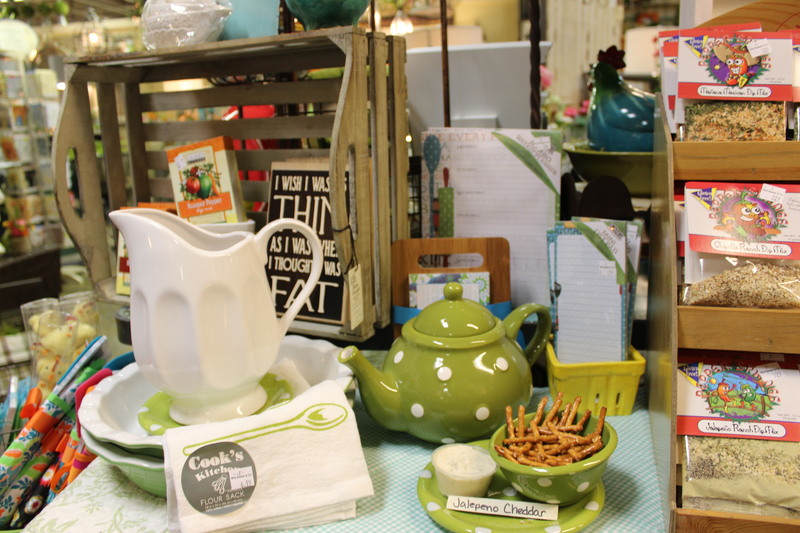 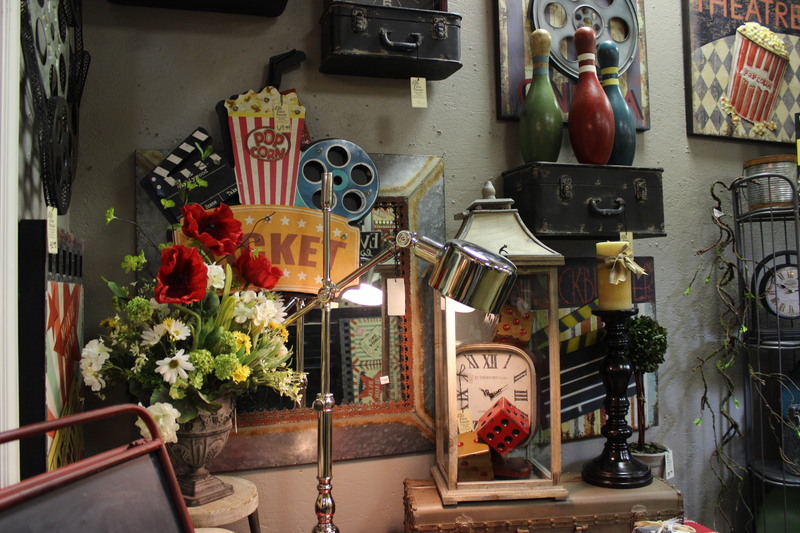 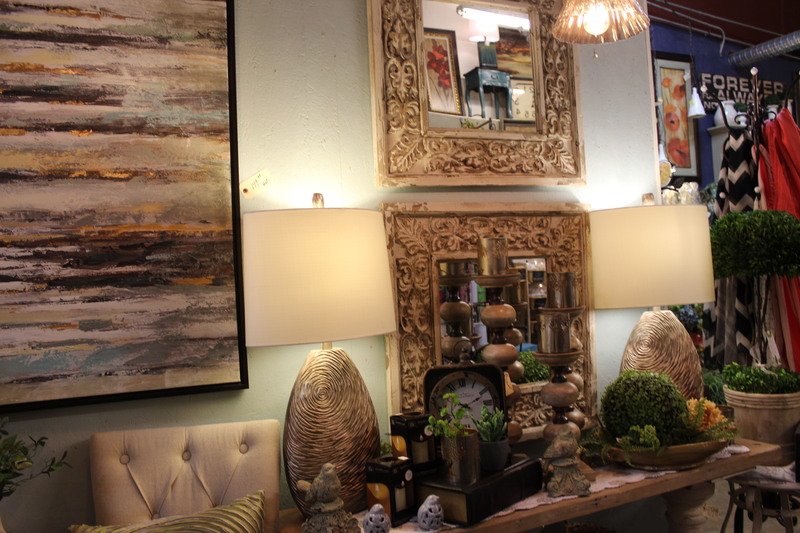 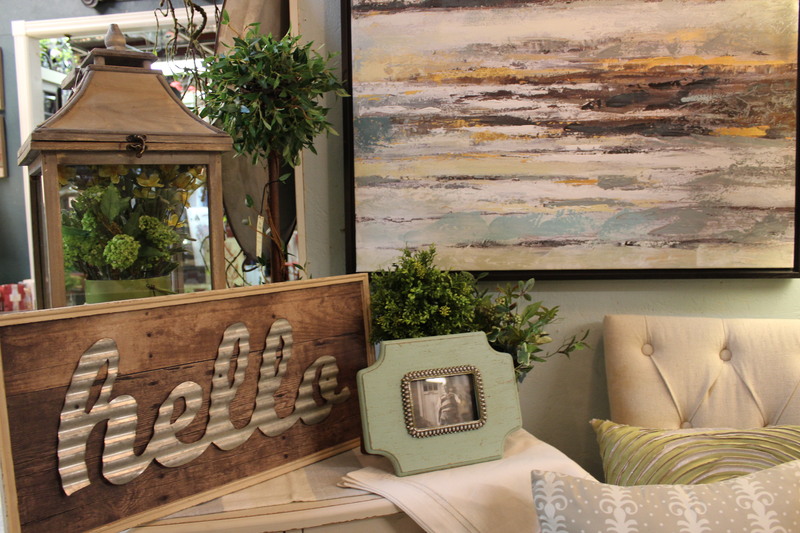 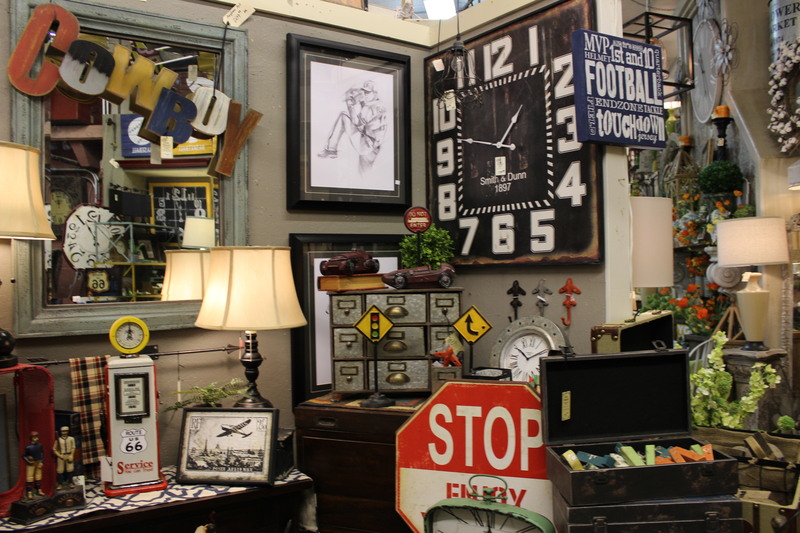 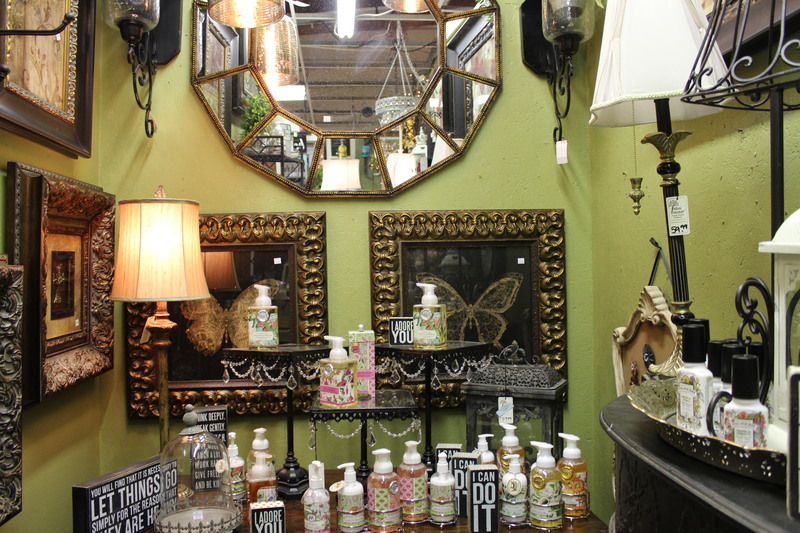 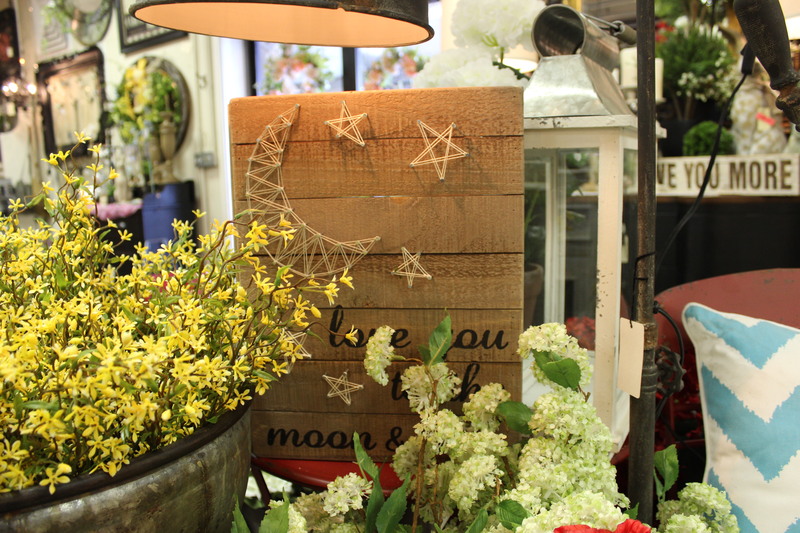 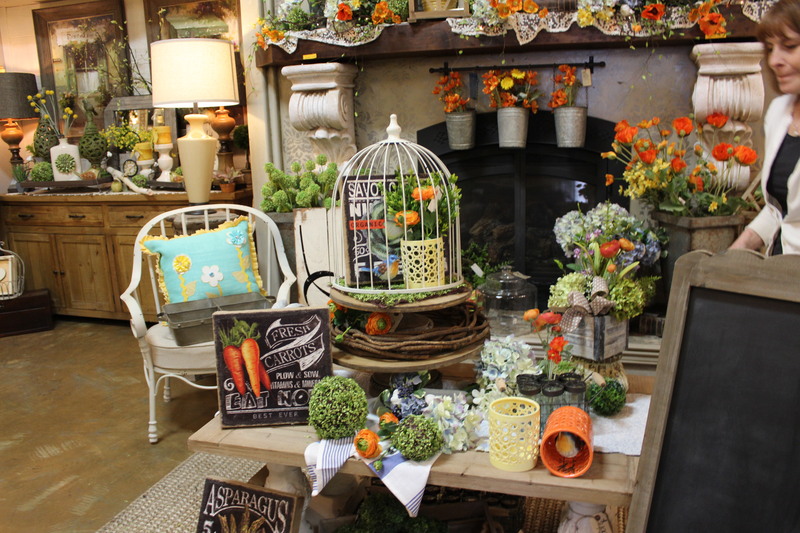 In the spring time, with everything fresh and new, we get the urge to change out our tired displays and punch them up with touches of color…. 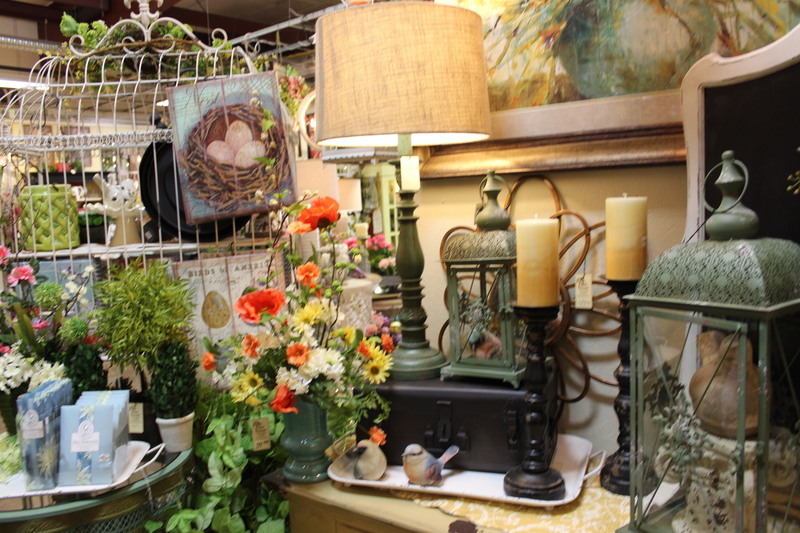 especially green. 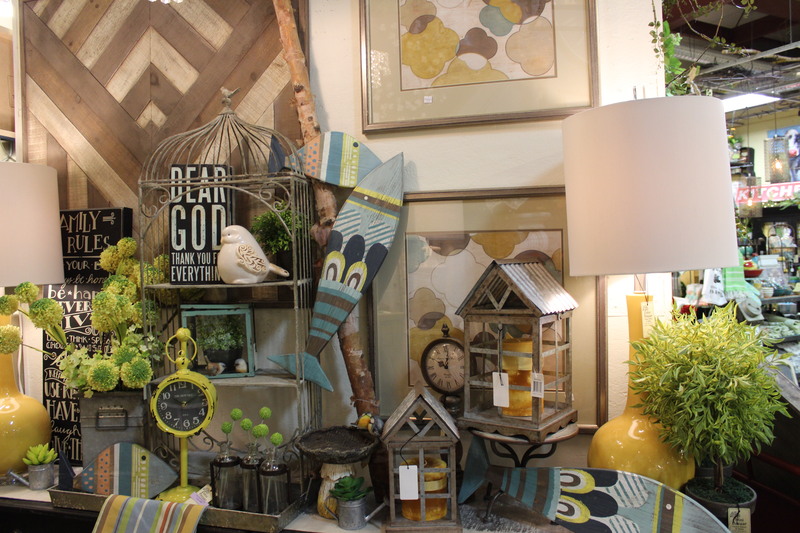 Whether your decorating style is at the end of the spectrum with bright punchy colors, or you prefer subtle and quiet colors, spring is a great time to hit that refresh button! 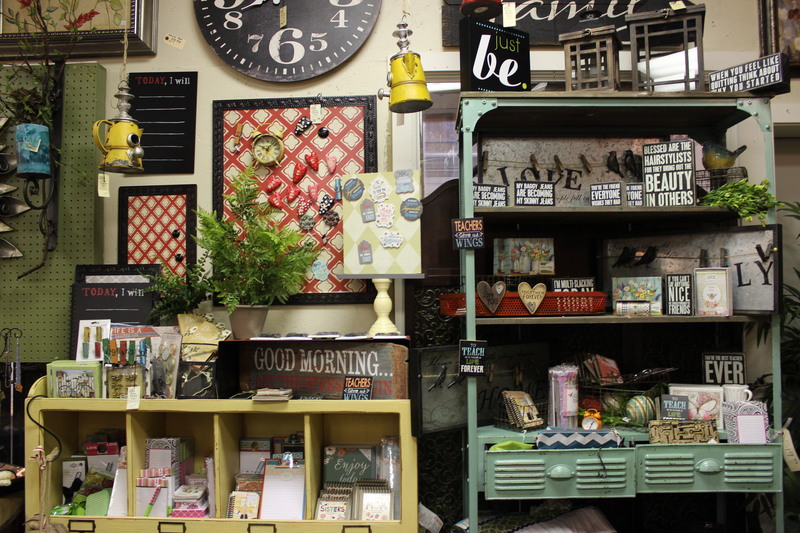 Our store hours right now are Fridays and Saturdays, 10am-5pm. 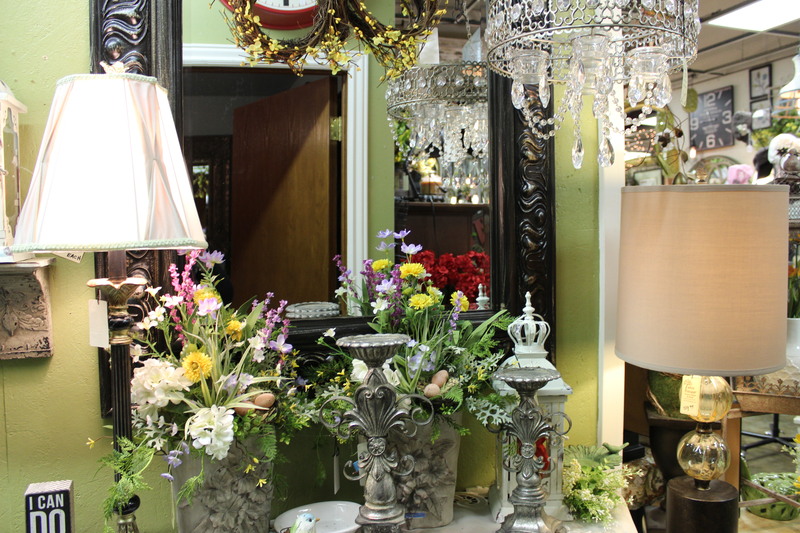 We are available on Wednesday afternoons as well, while we are working on freight. 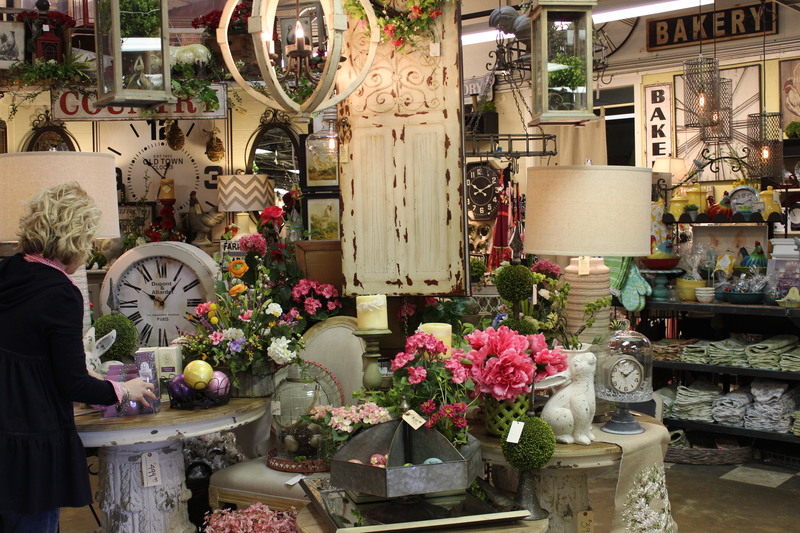 Be sure to take time to stop in and enjoy spring and summer at Mini Bazaar! 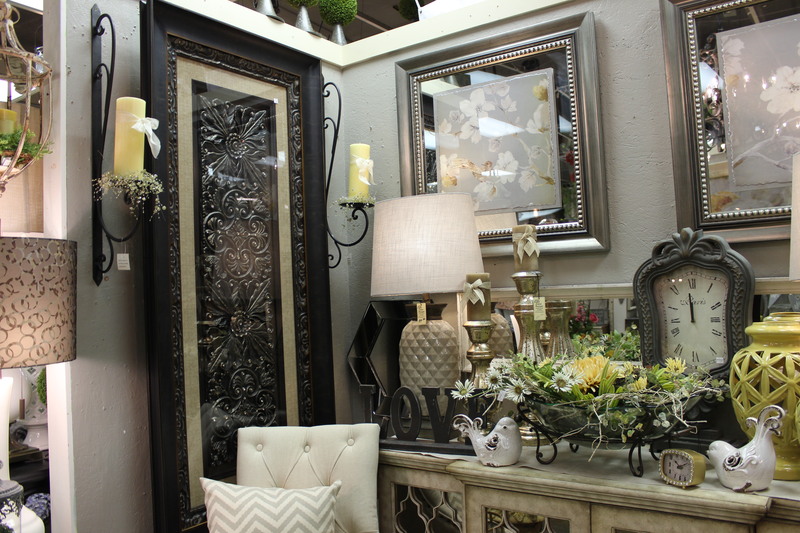 We’d love to help you with any decorating needs you have!